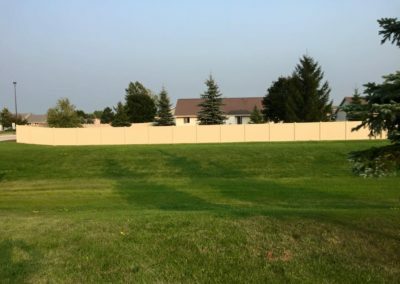 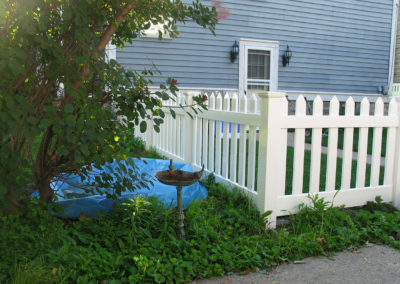 Low Maintenance – Clean it when you want to. 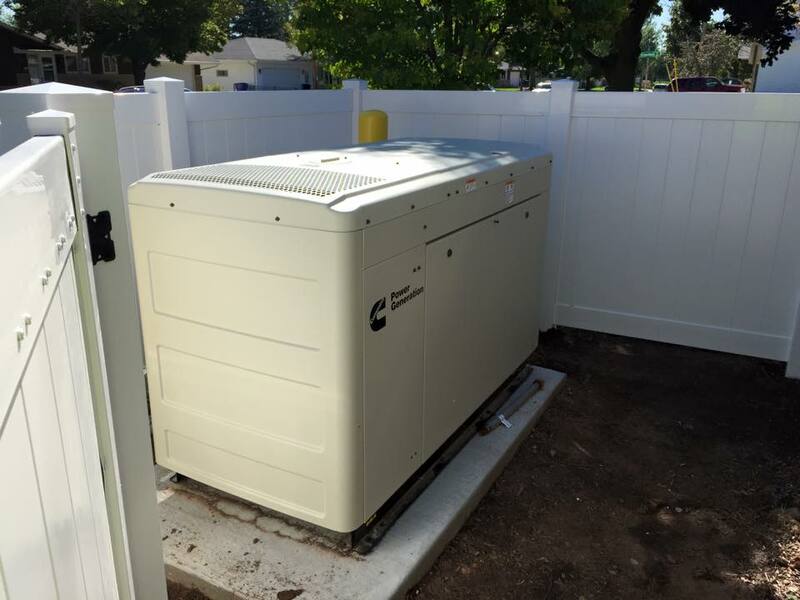 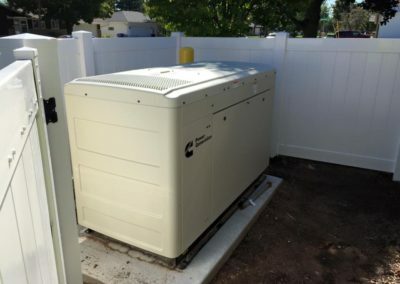 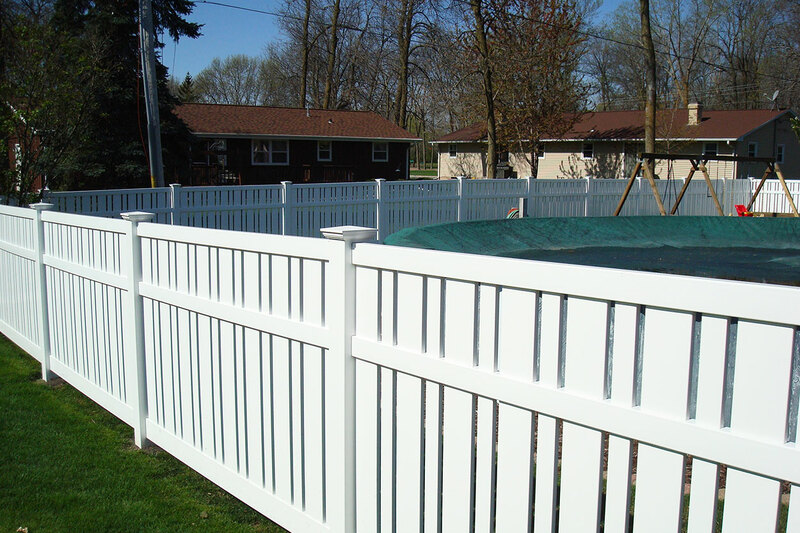 Lifetime Warranty – Protects you and is transferrable to the next owner for 20 years. 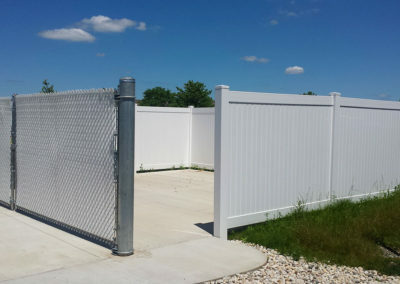 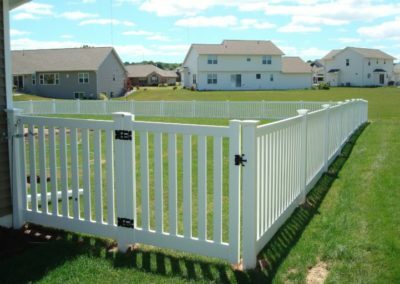 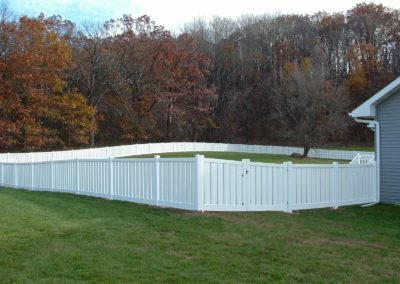 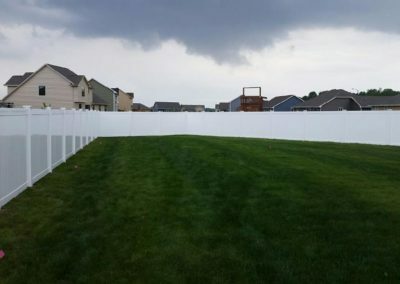 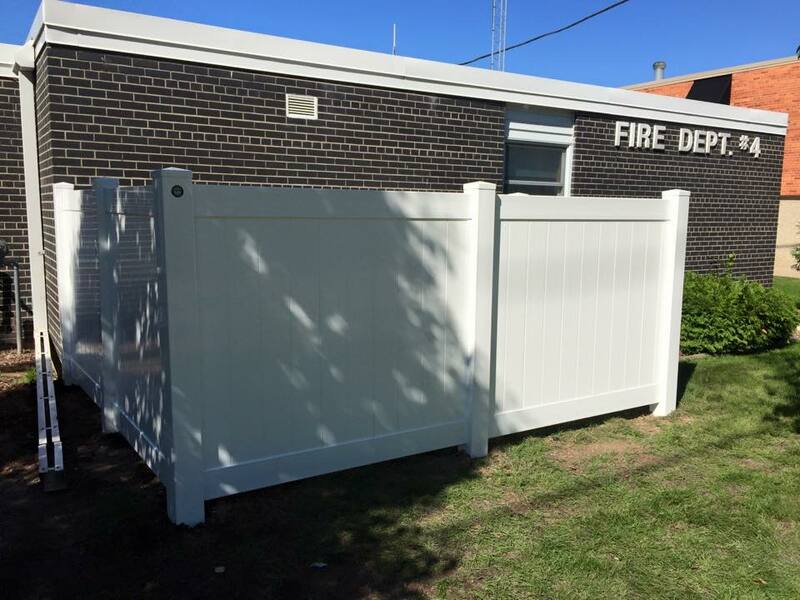 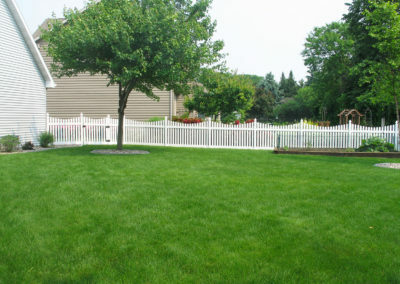 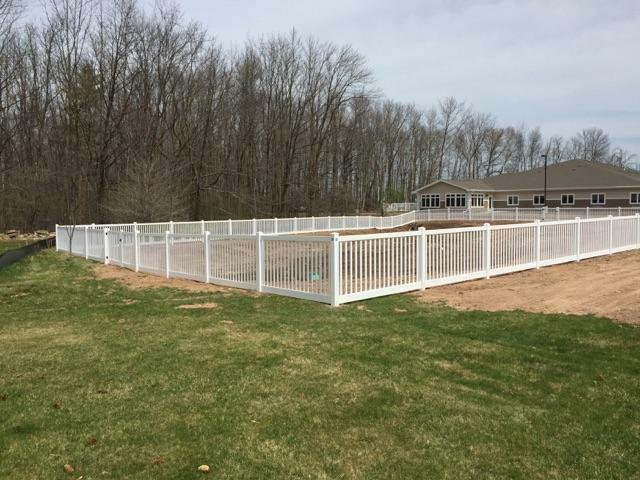 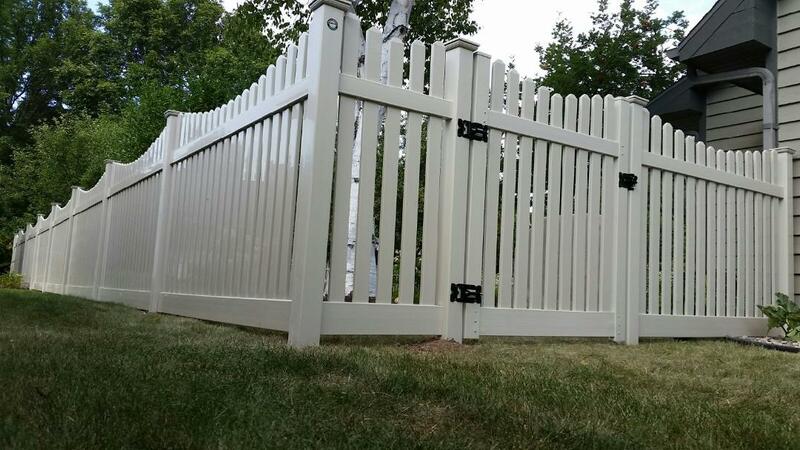 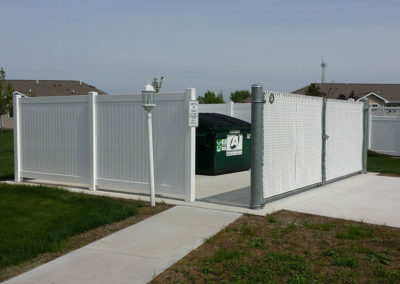 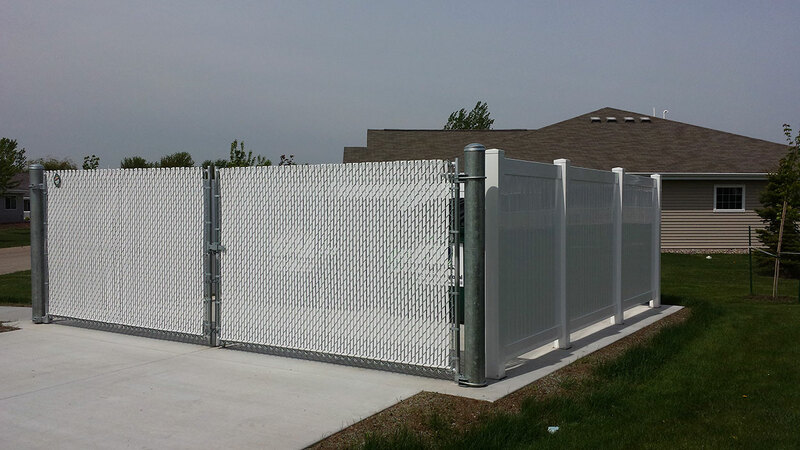 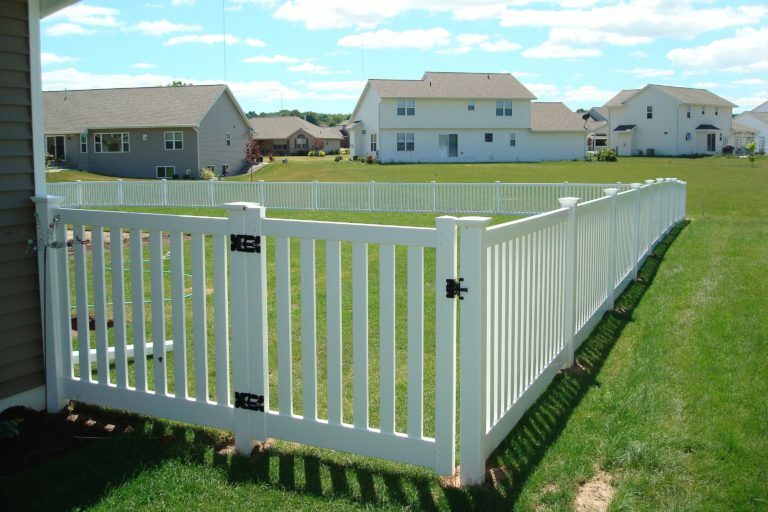 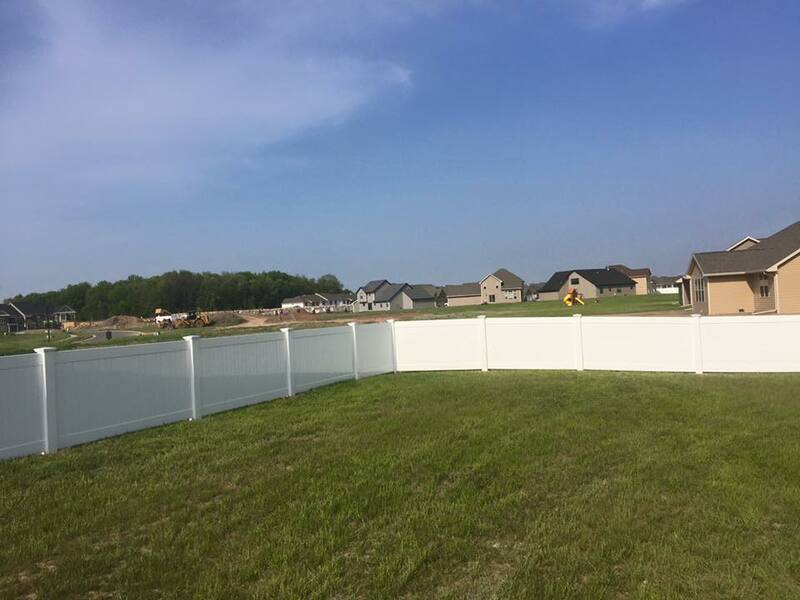 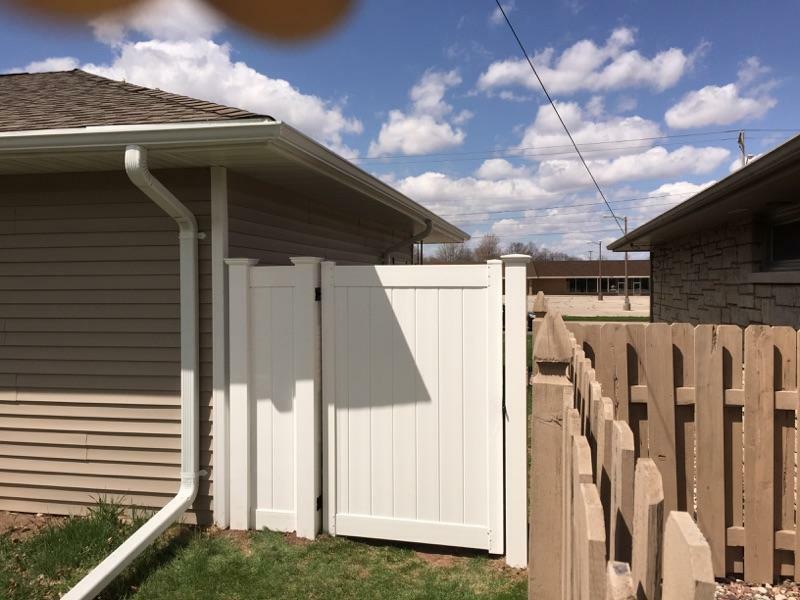 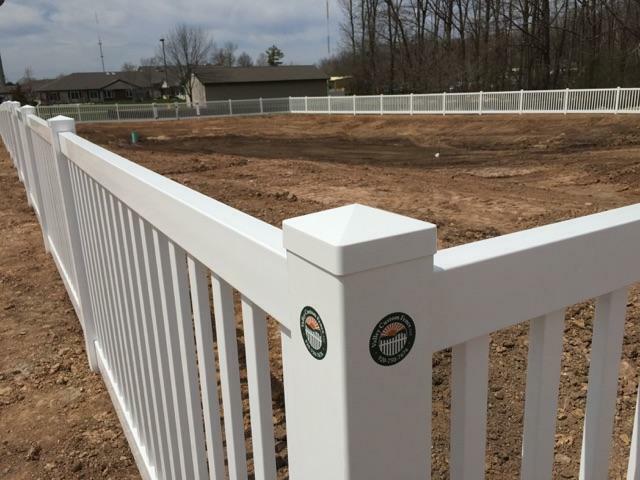 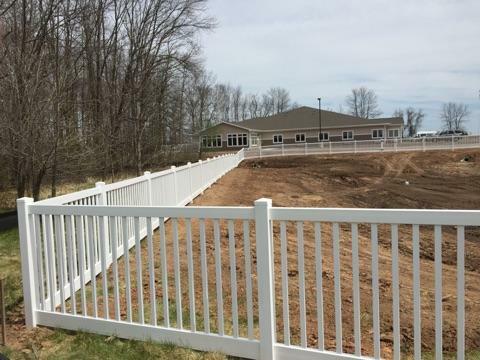 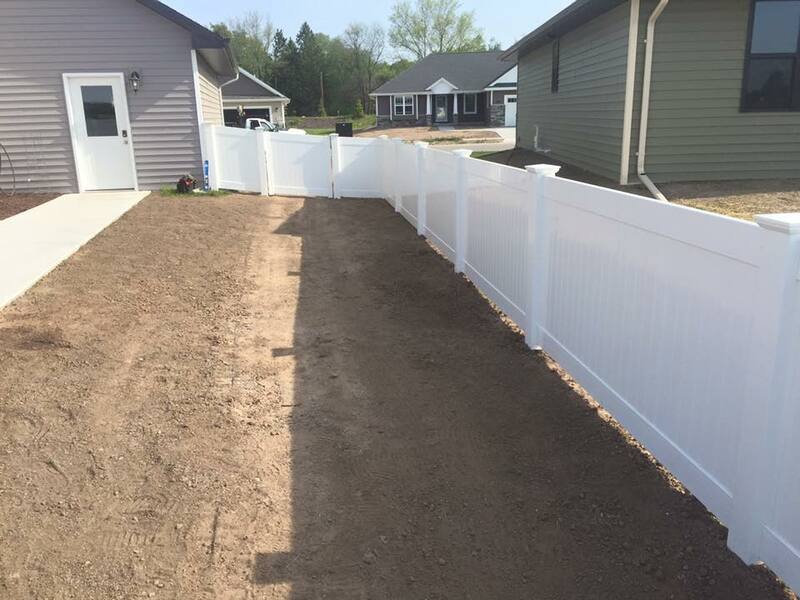 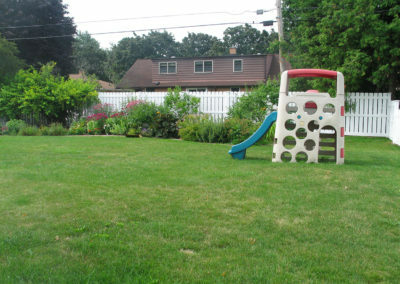 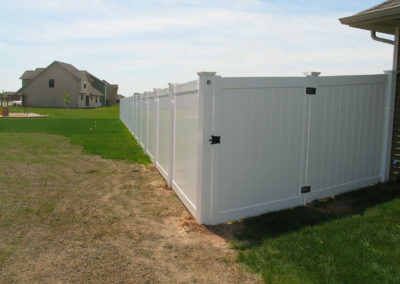 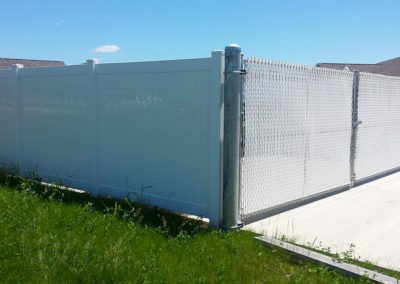 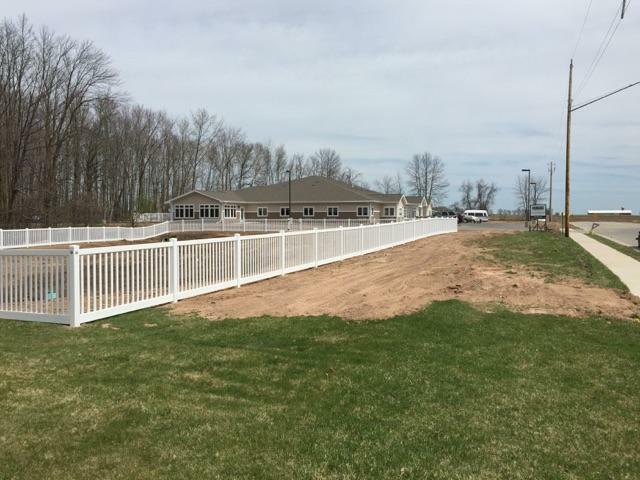 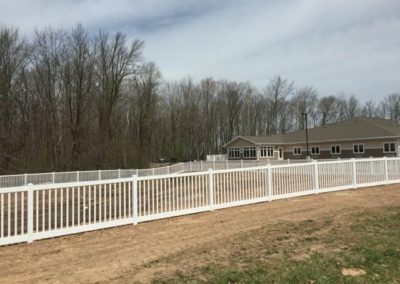 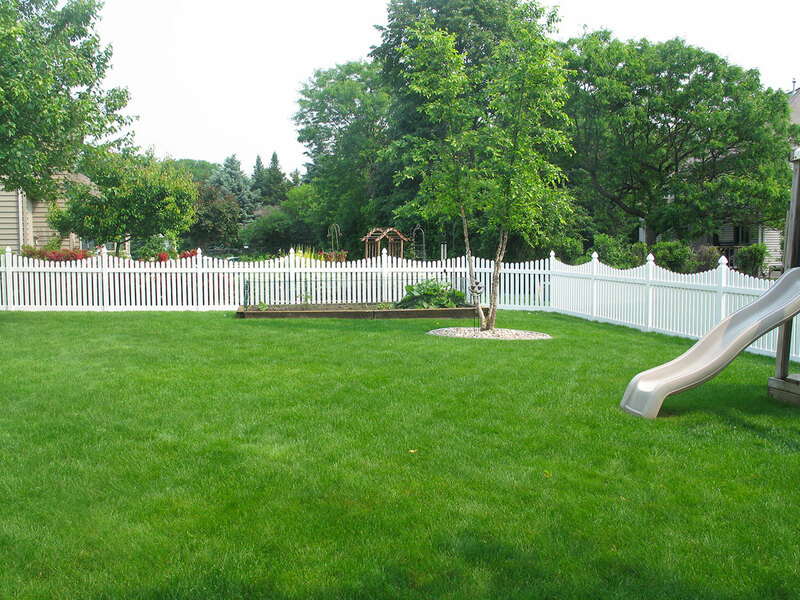 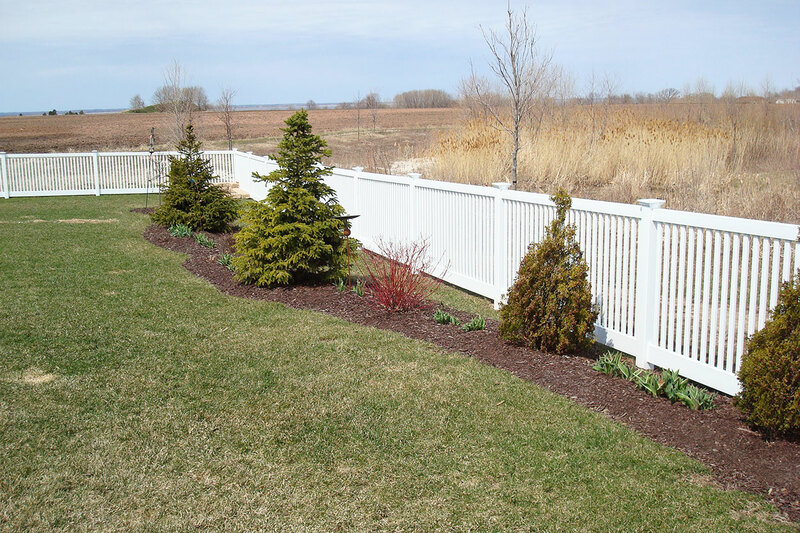 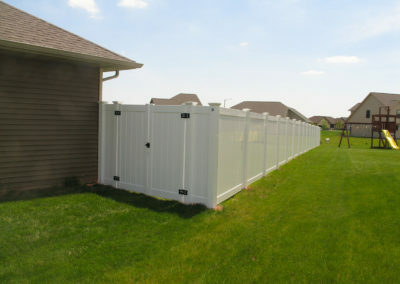 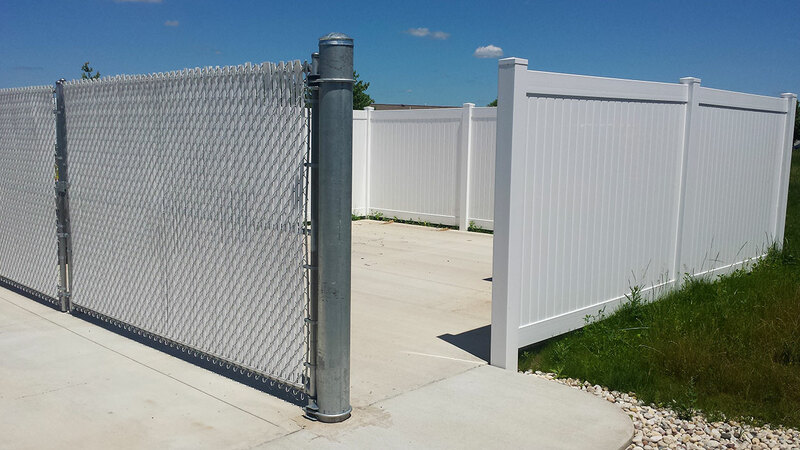 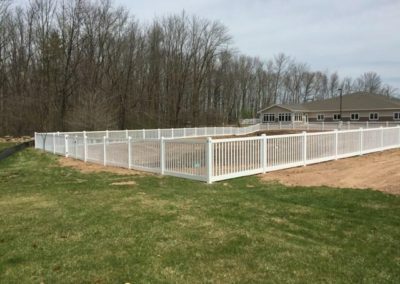 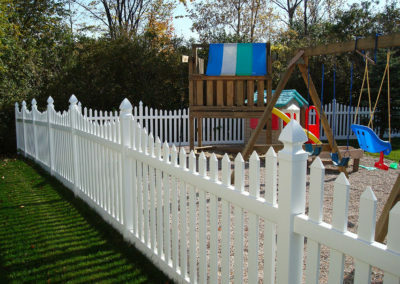 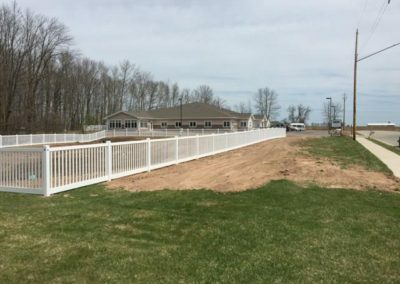 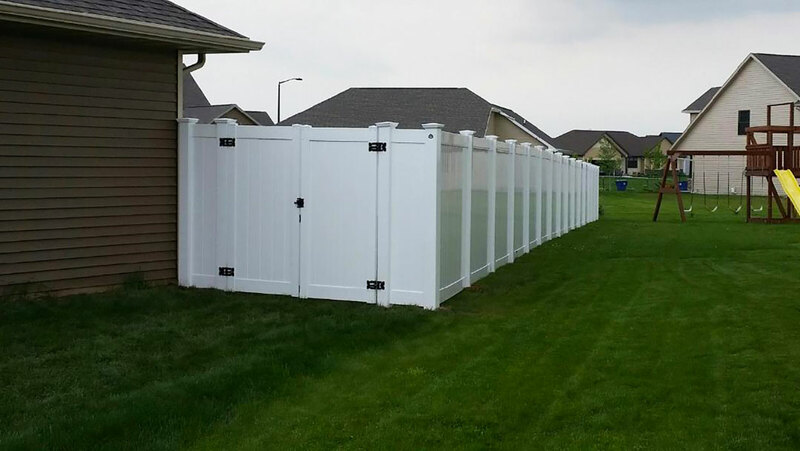 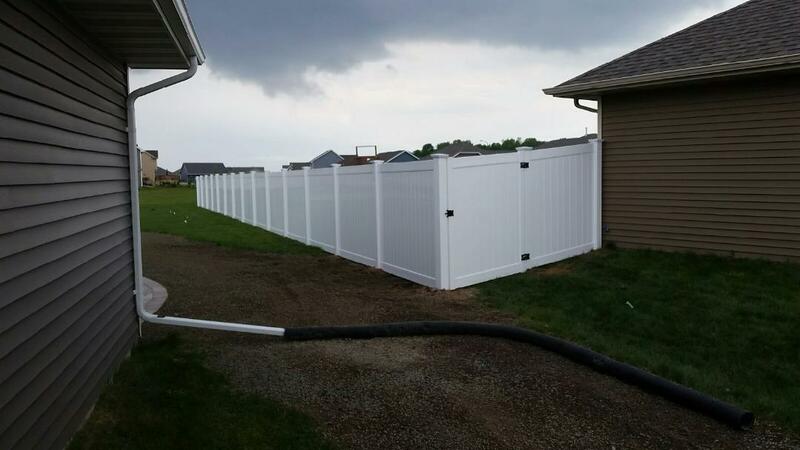 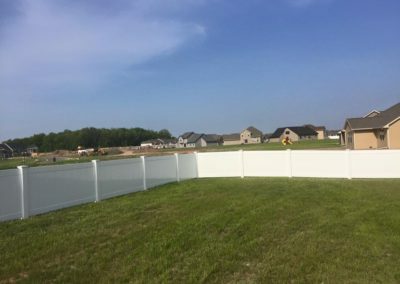 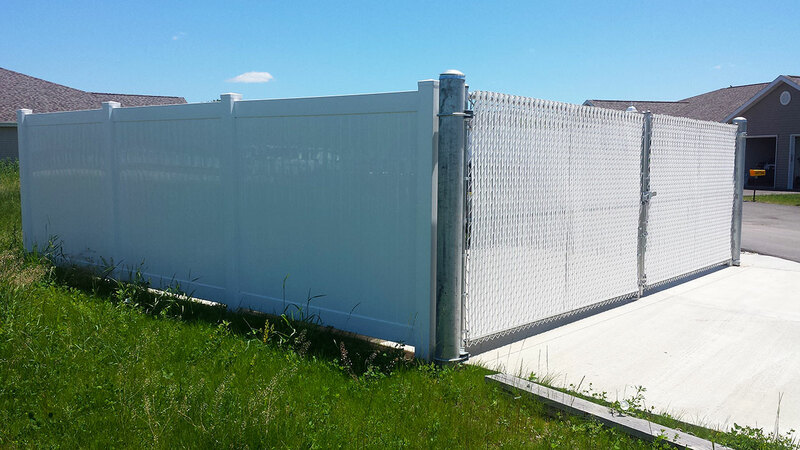 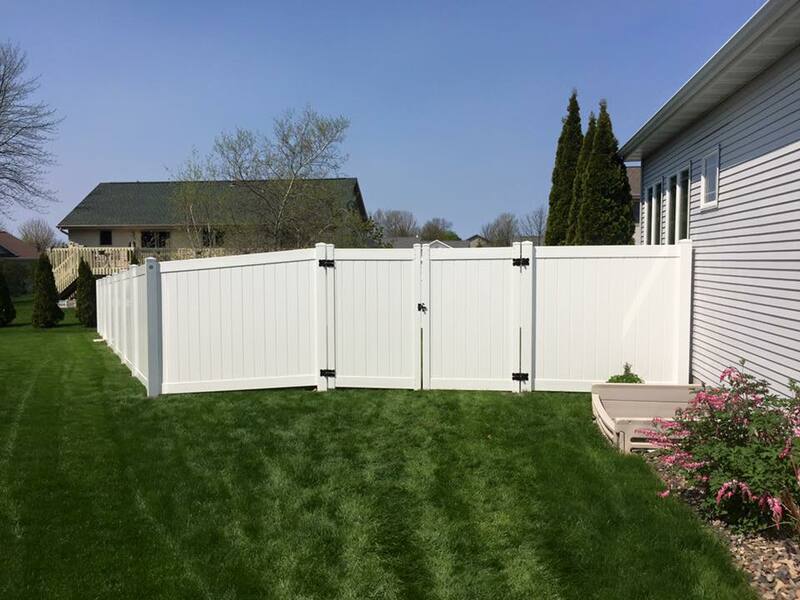 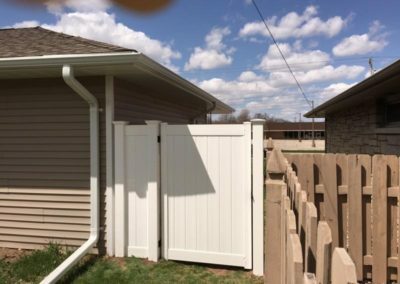 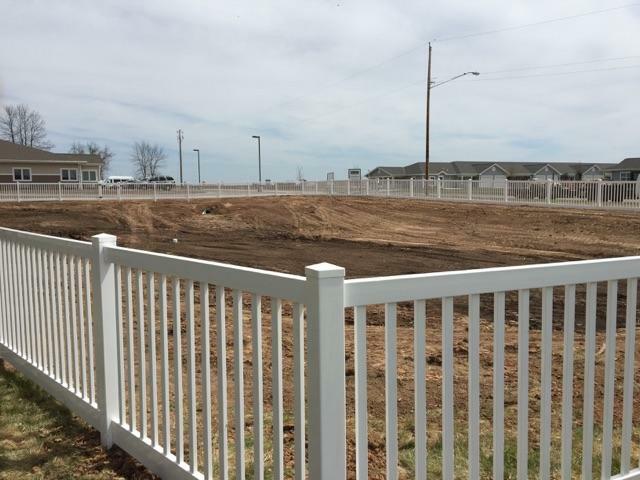 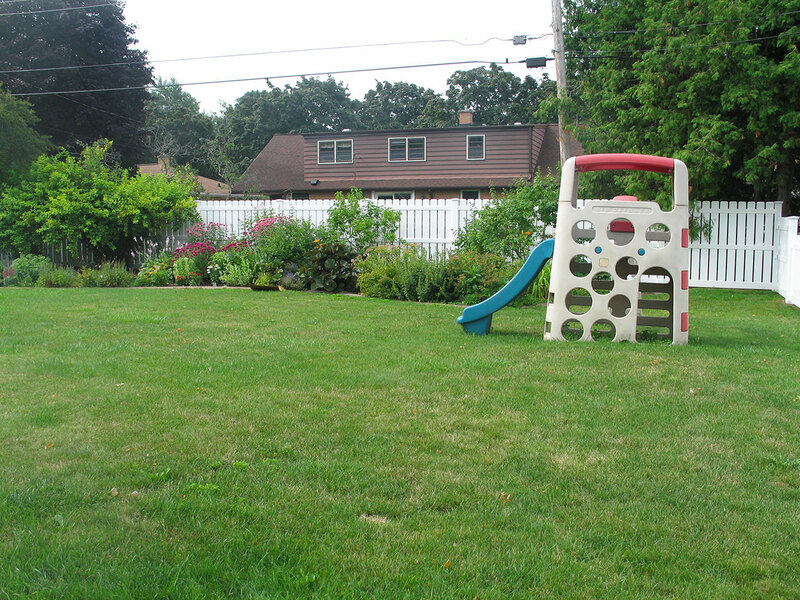 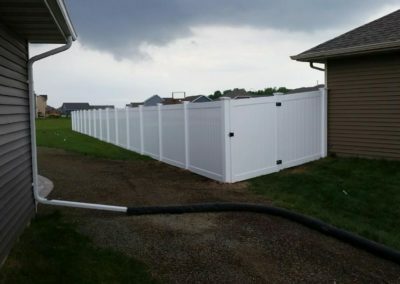 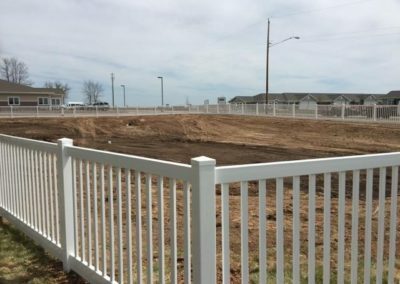 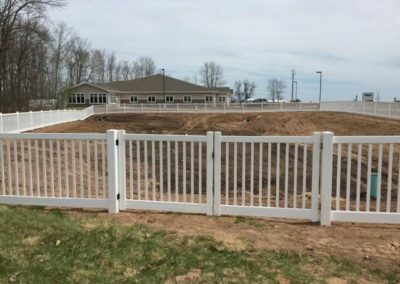 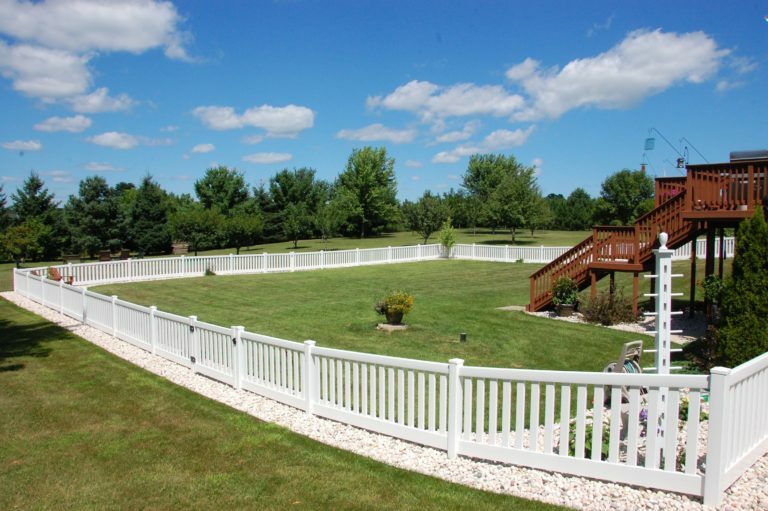 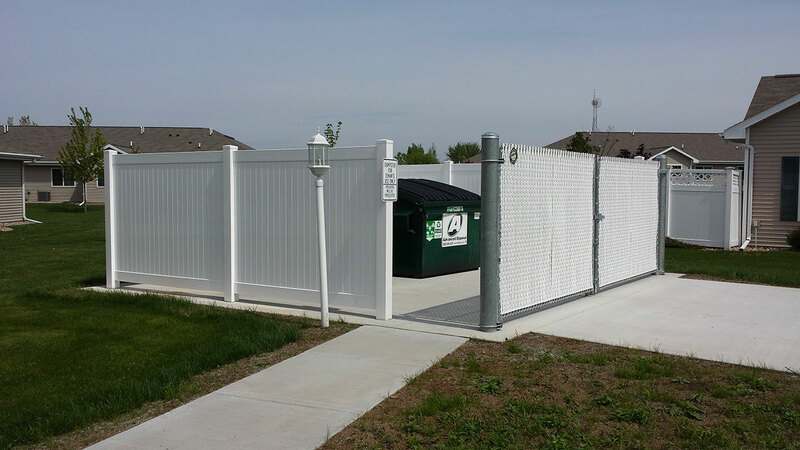 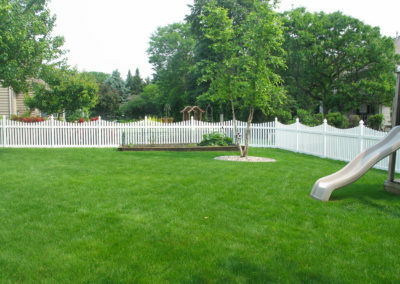 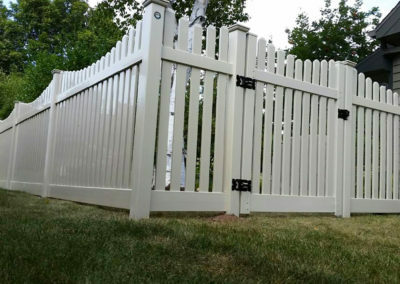 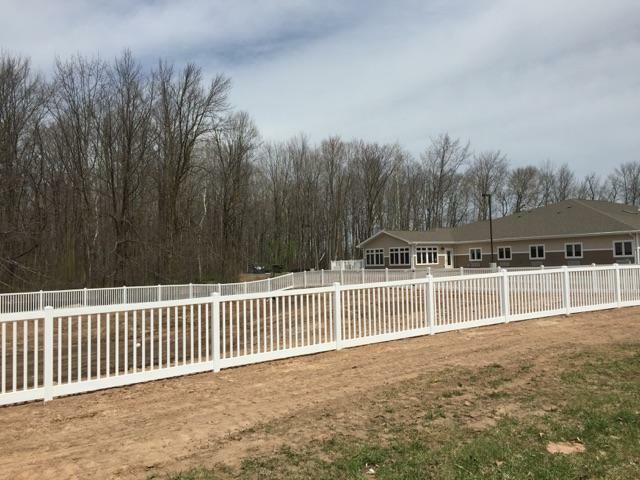 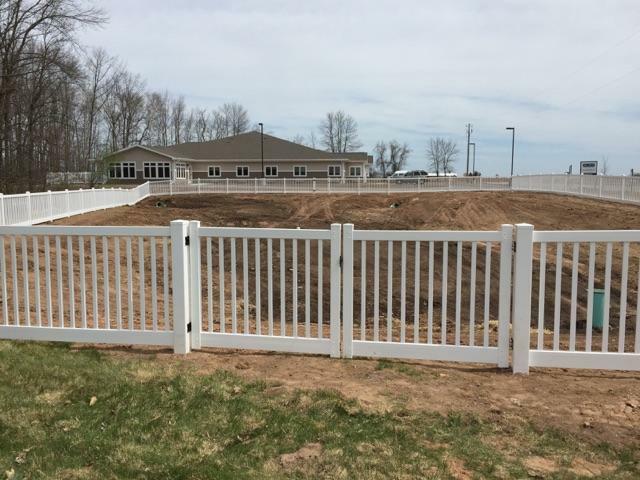 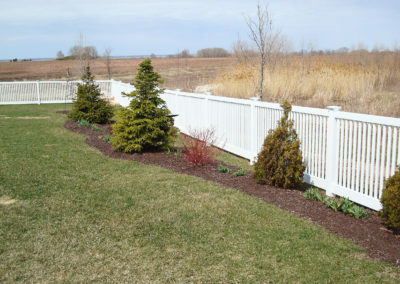 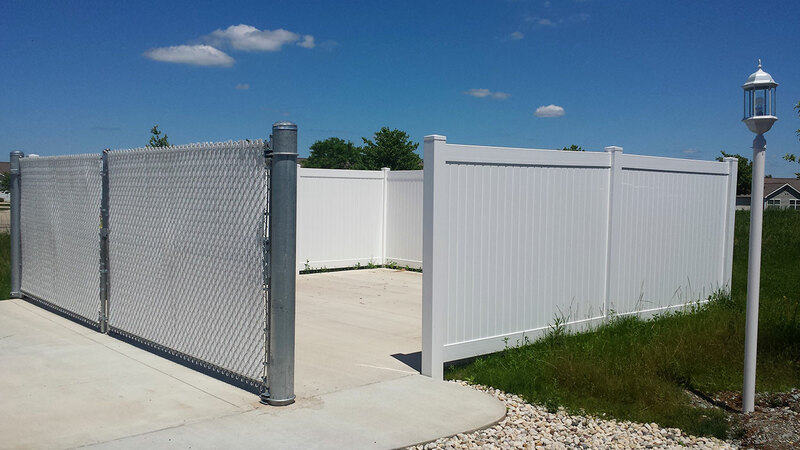 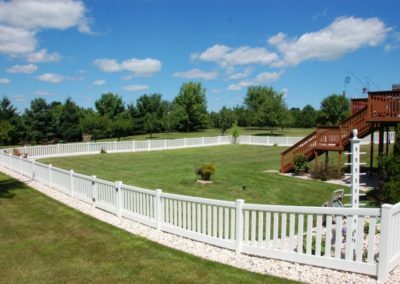 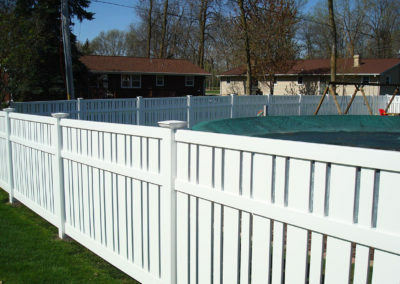 Valley Custom Fence is a proud carrier of MAKE Fence & Deck LLC polyvinyl fence products. 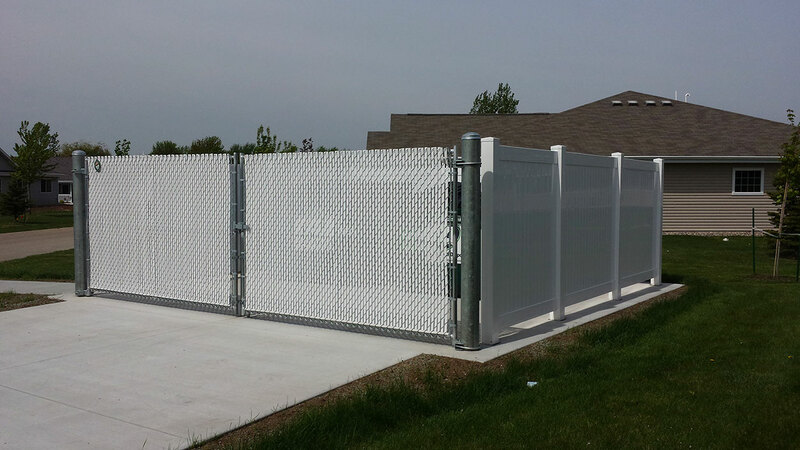 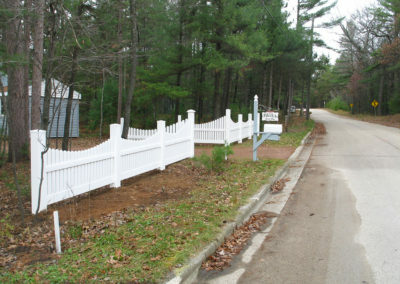 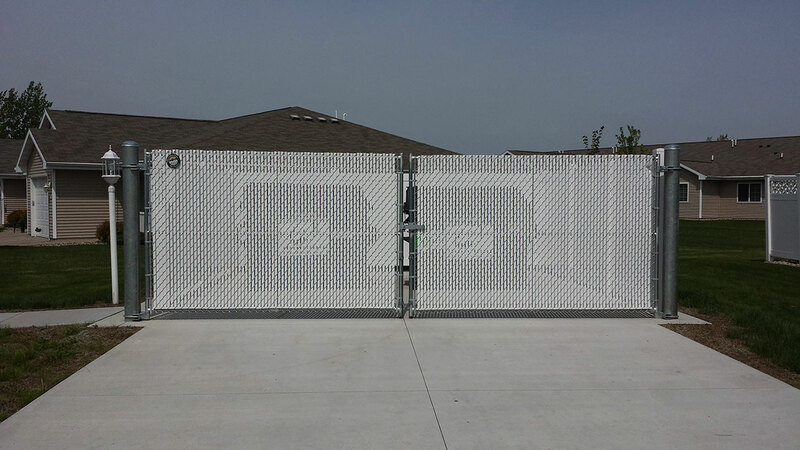 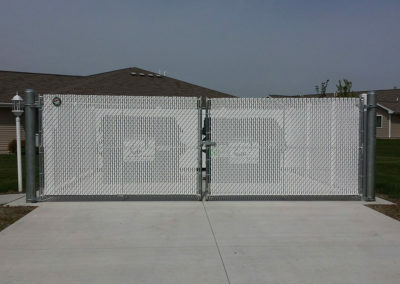 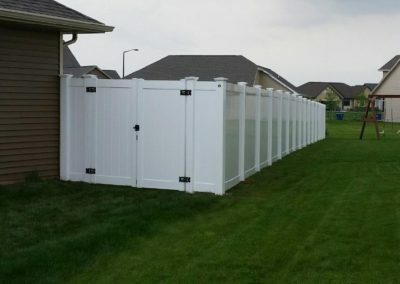 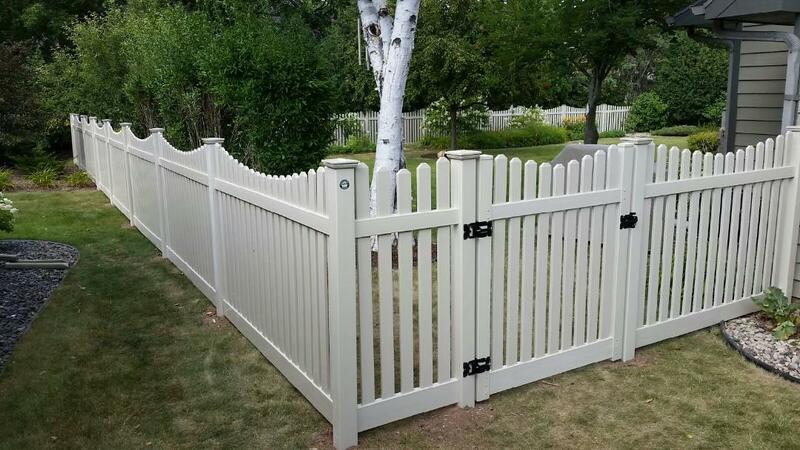 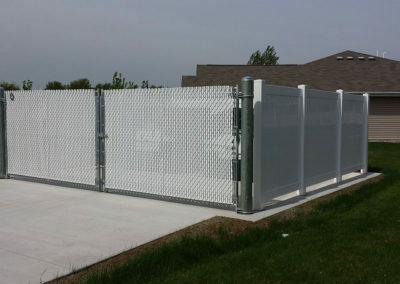 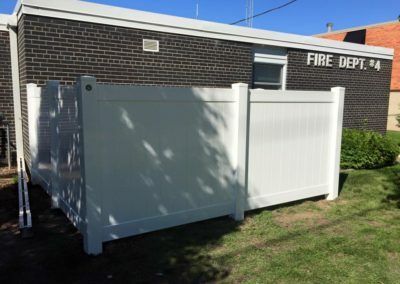 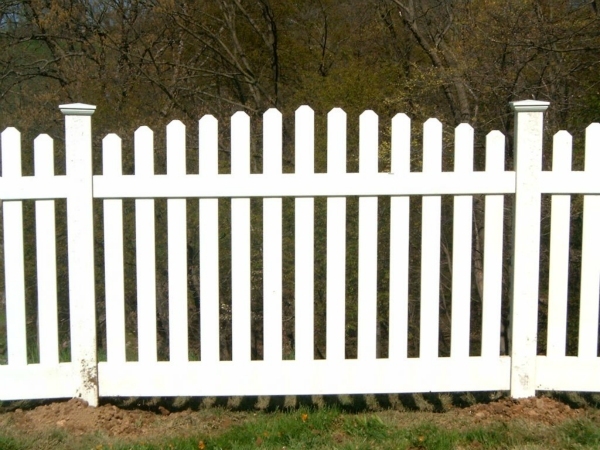 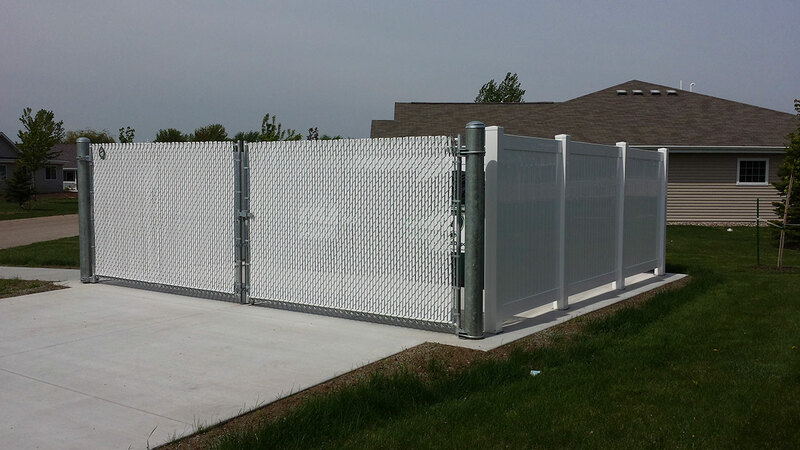 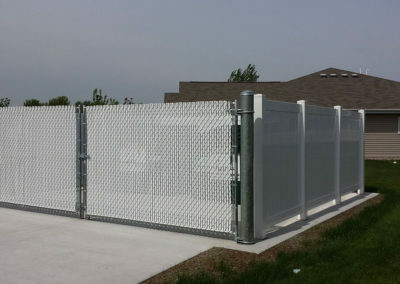 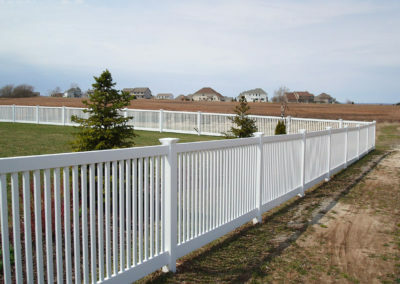 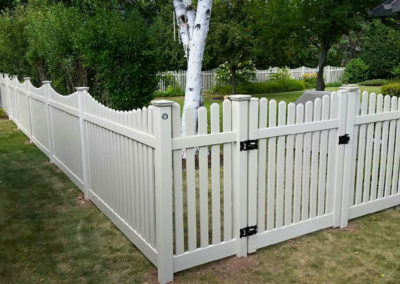 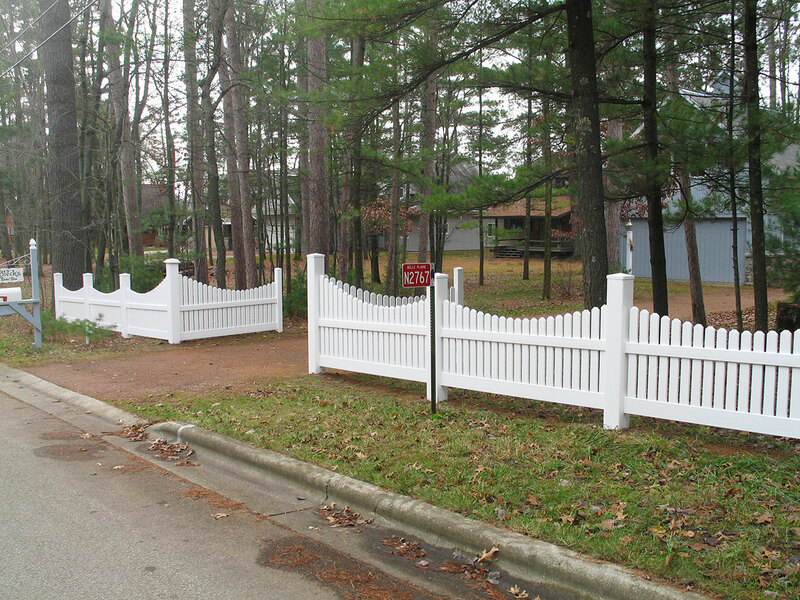 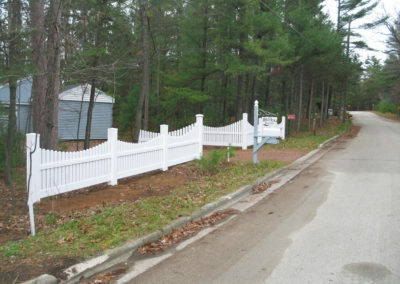 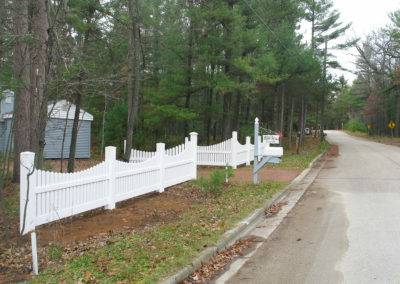 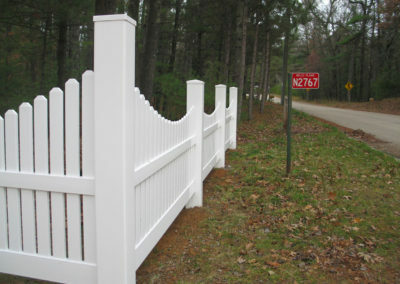 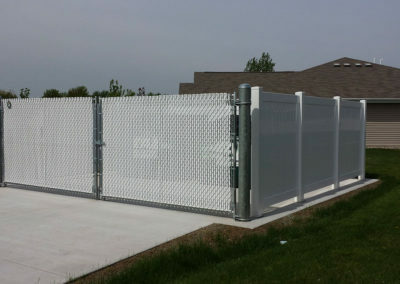 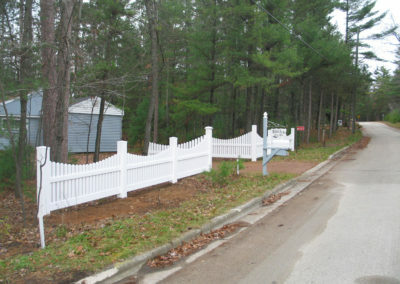 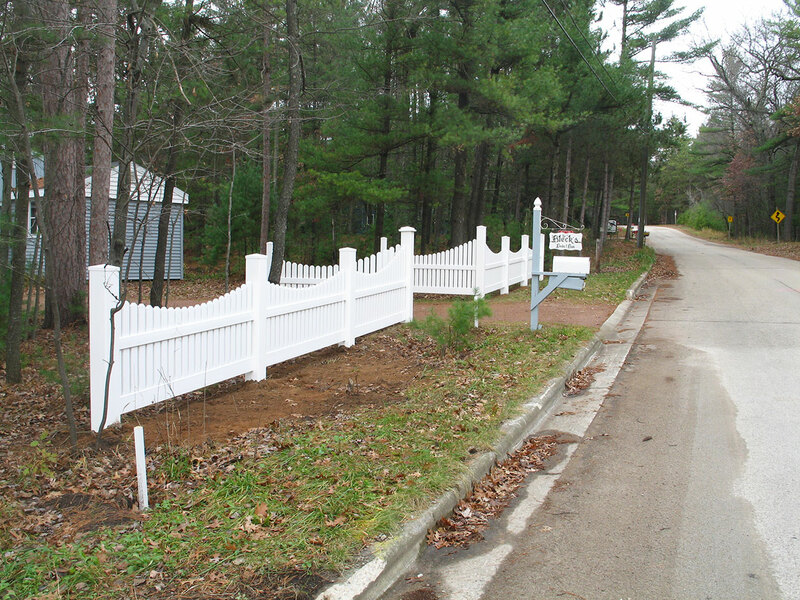 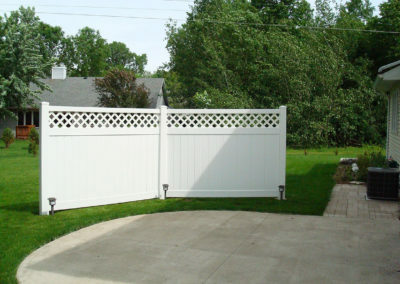 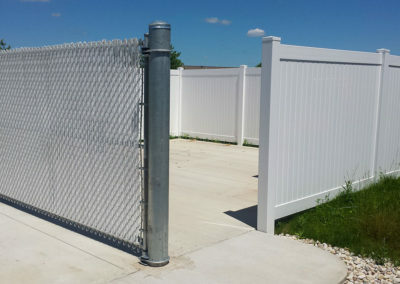 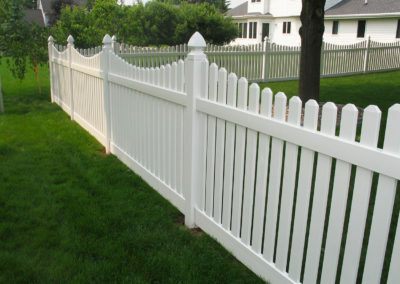 This makes available to you many styles of the highest quality vinyl fences. 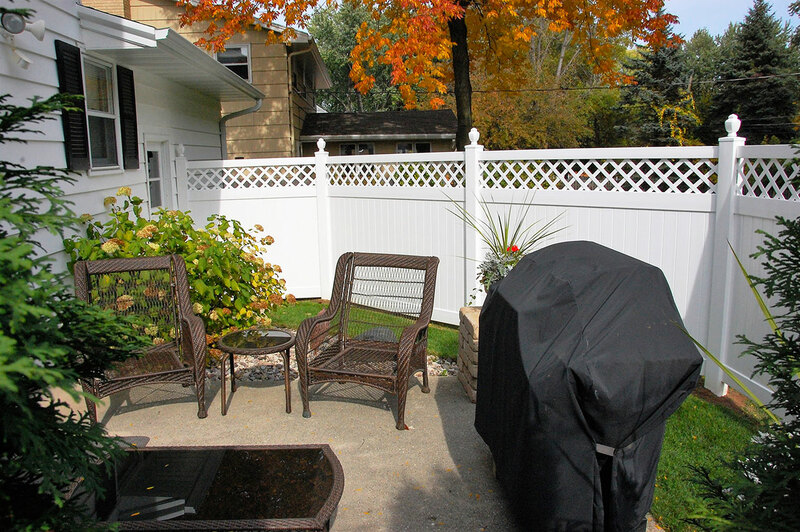 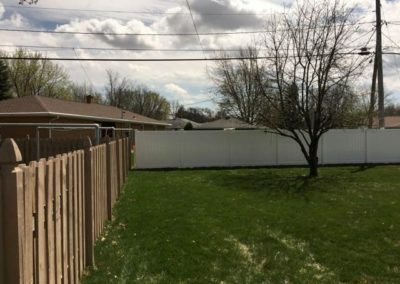 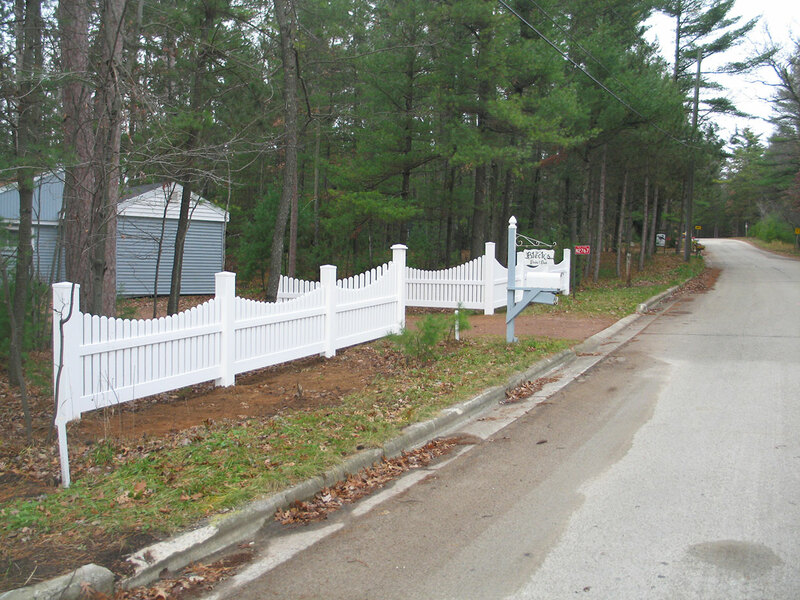 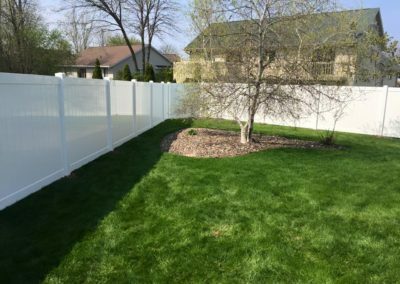 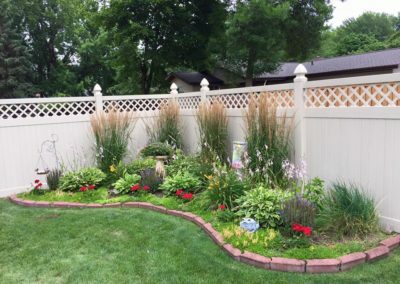 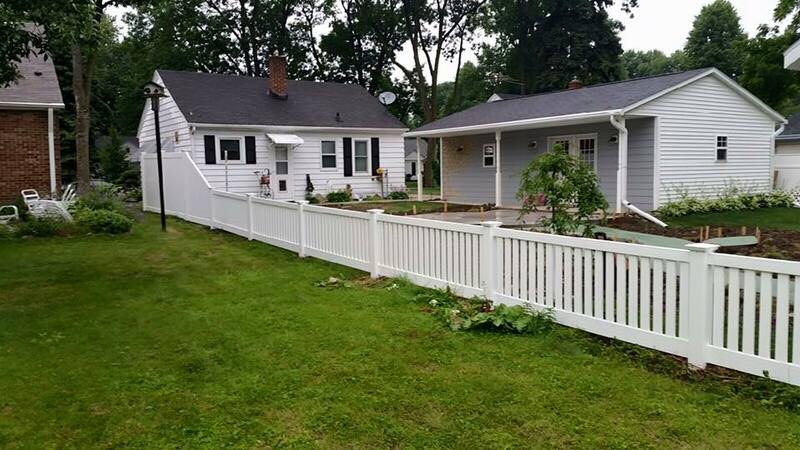 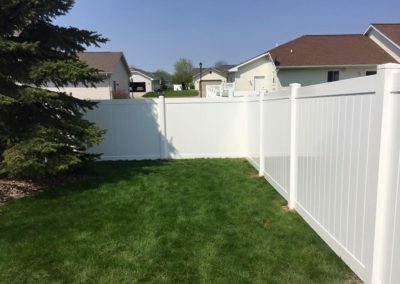 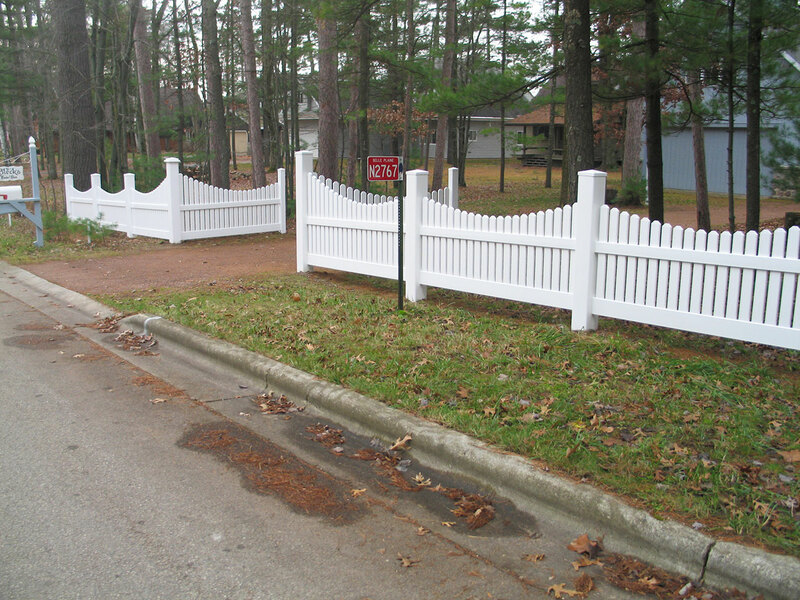 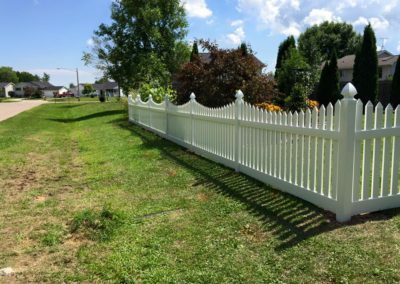 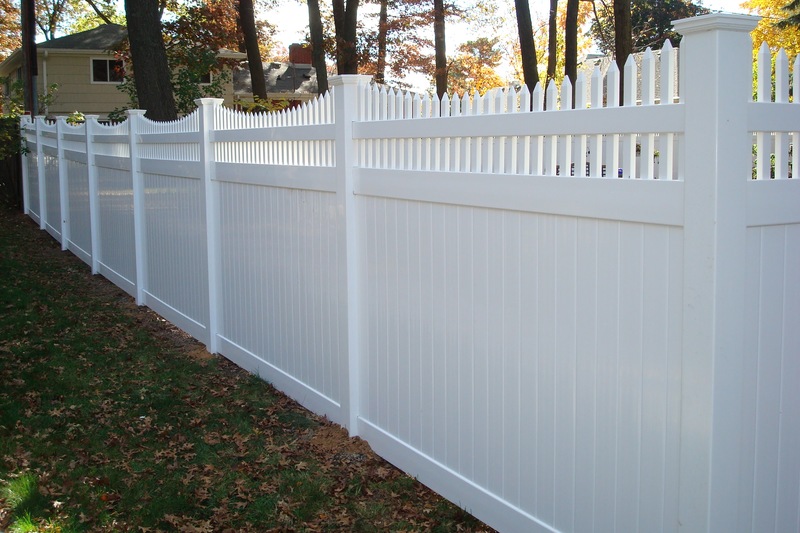 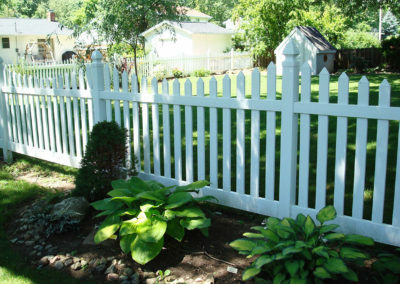 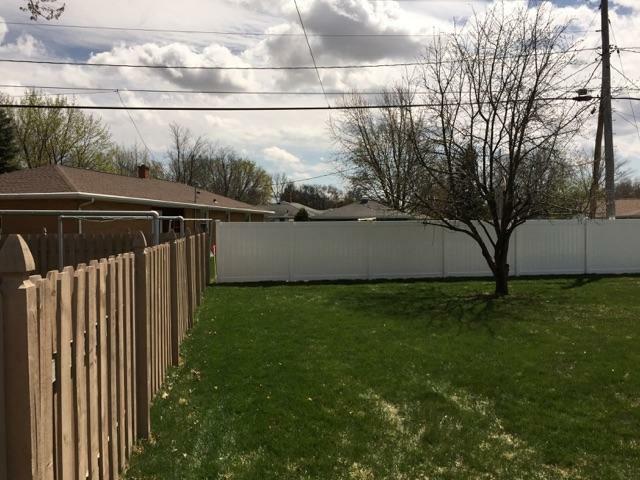 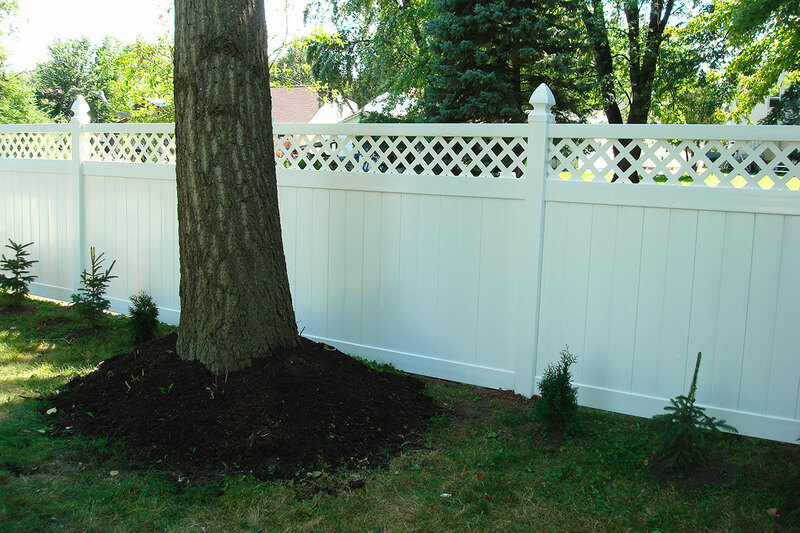 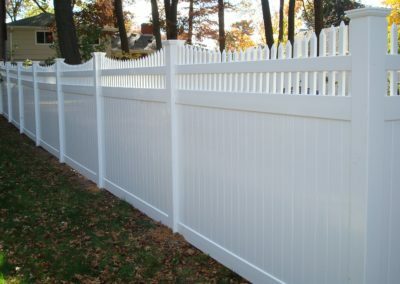 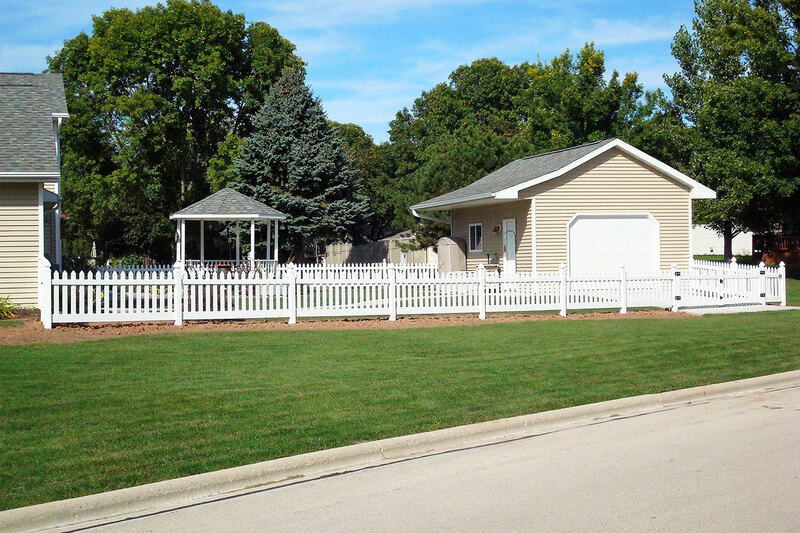 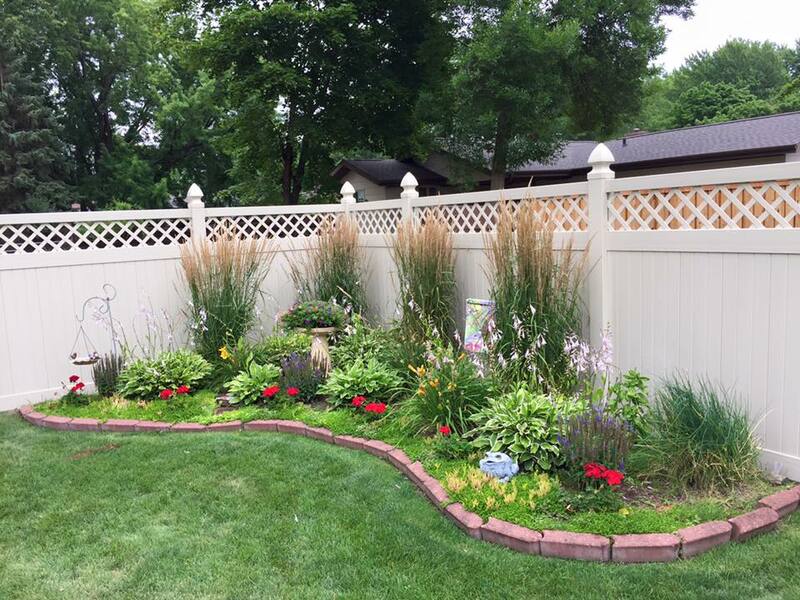 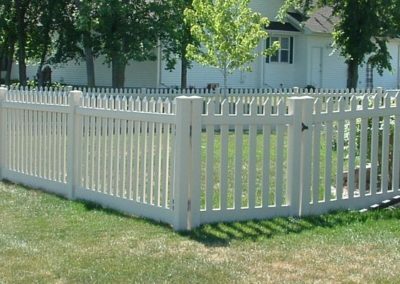 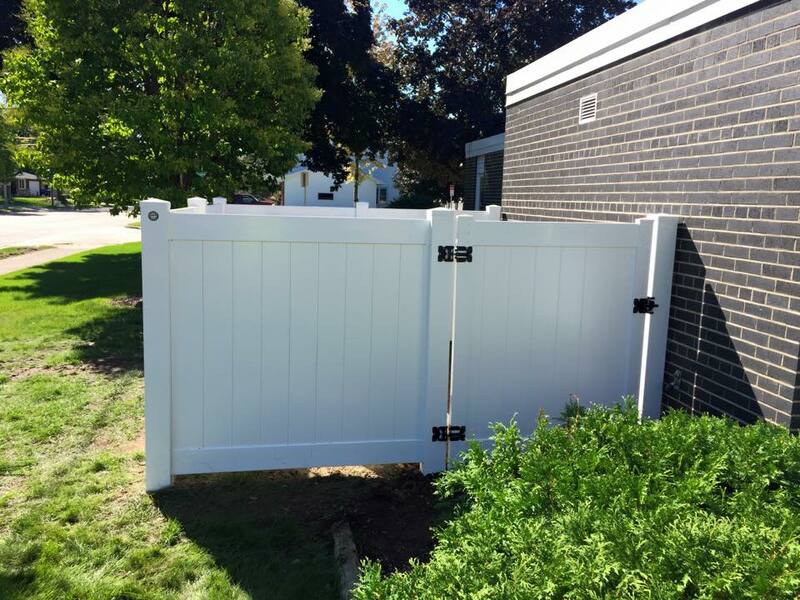 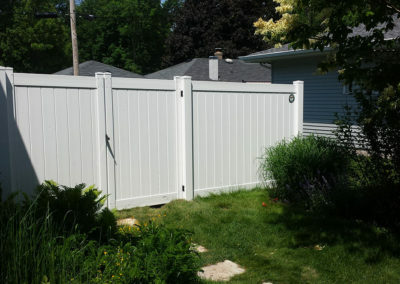 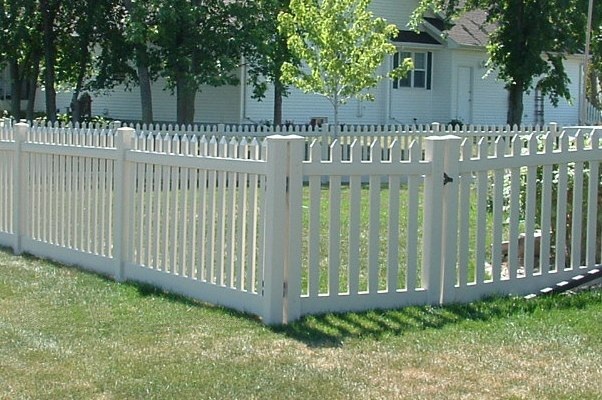 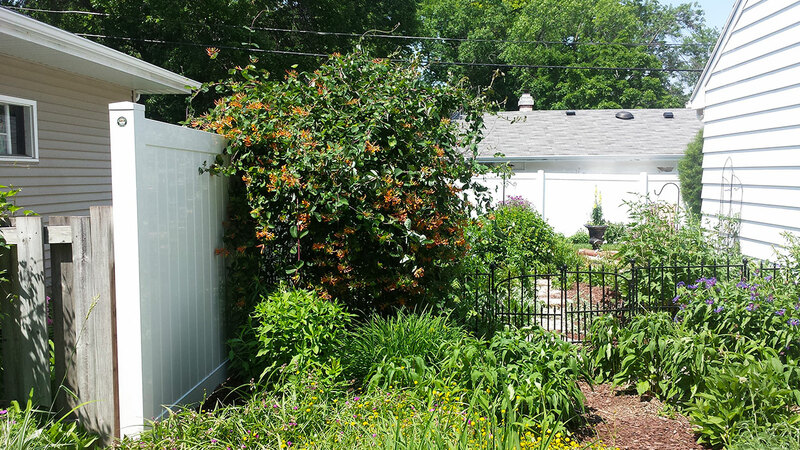 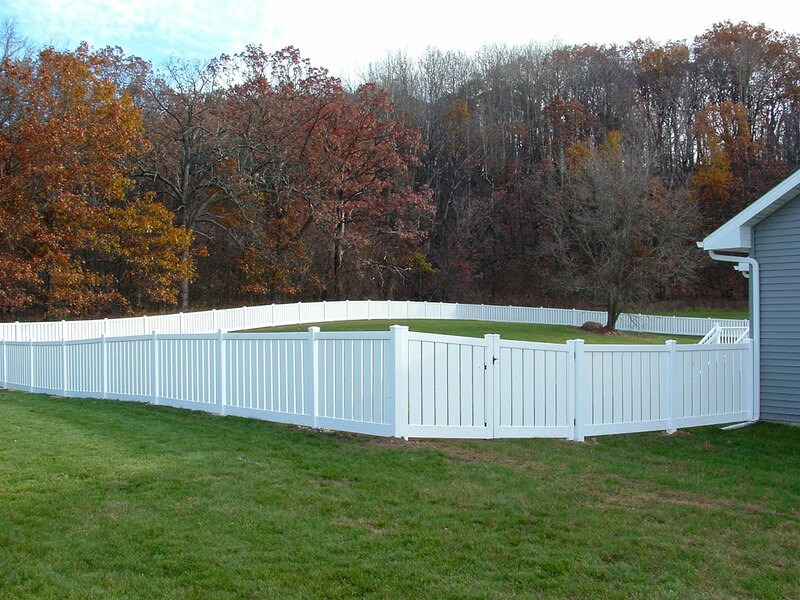 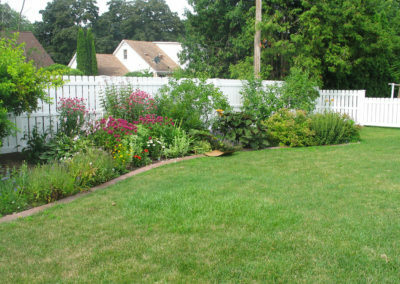 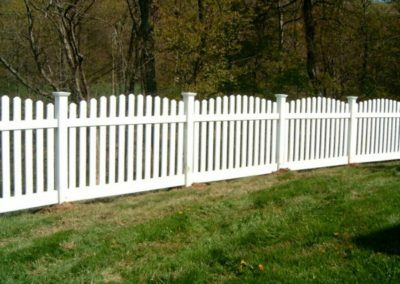 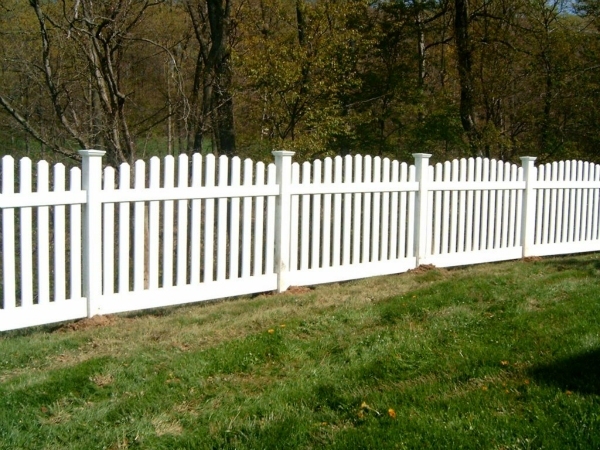 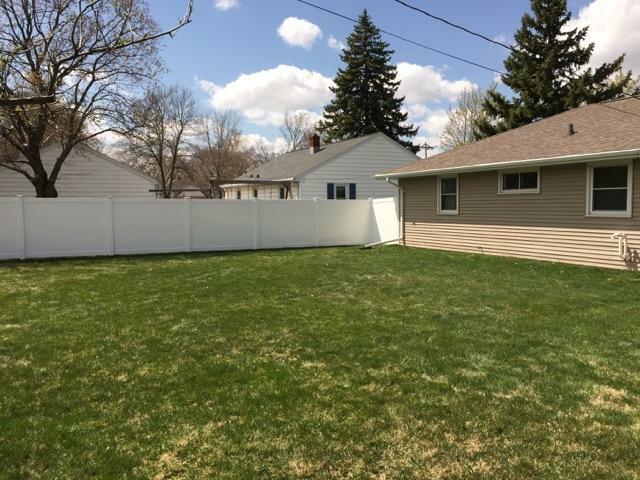 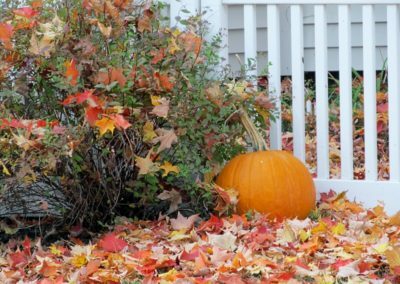 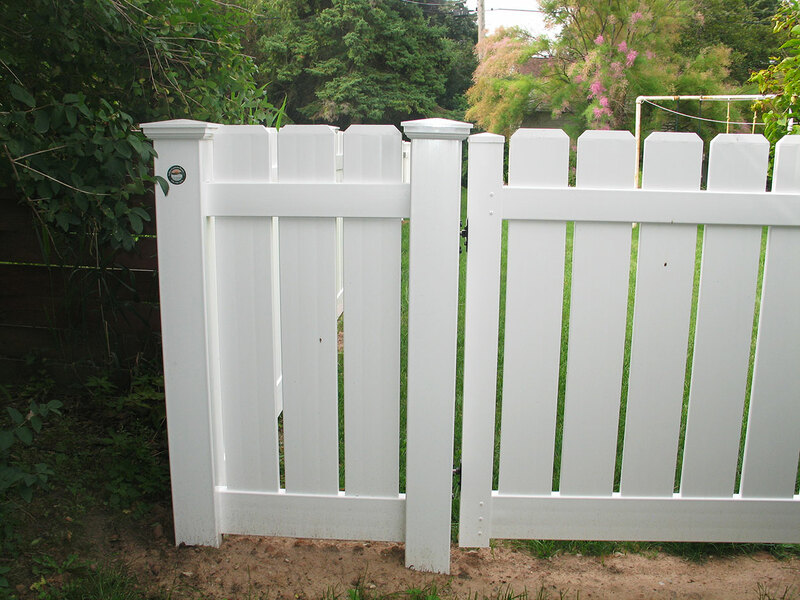 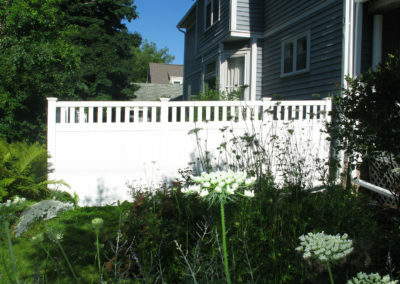 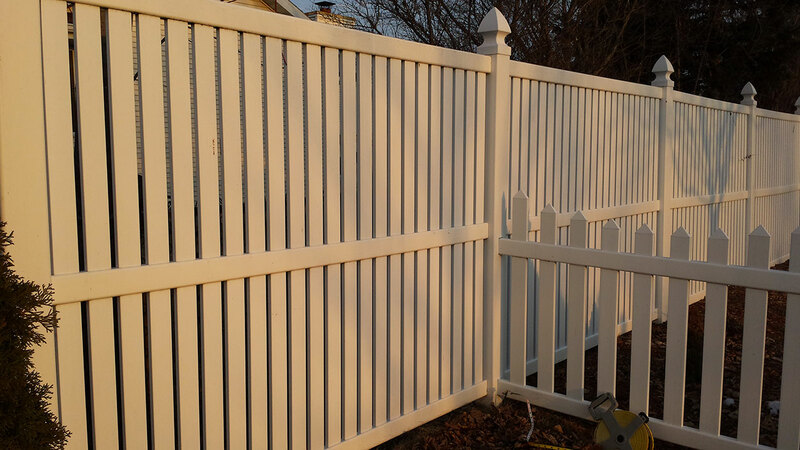 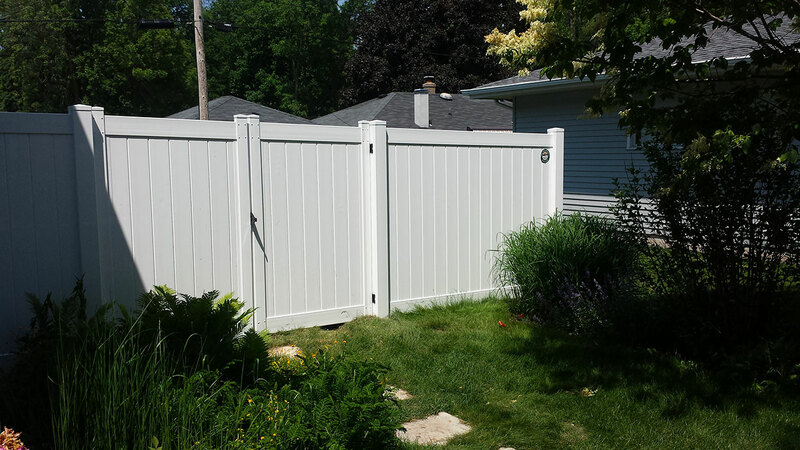 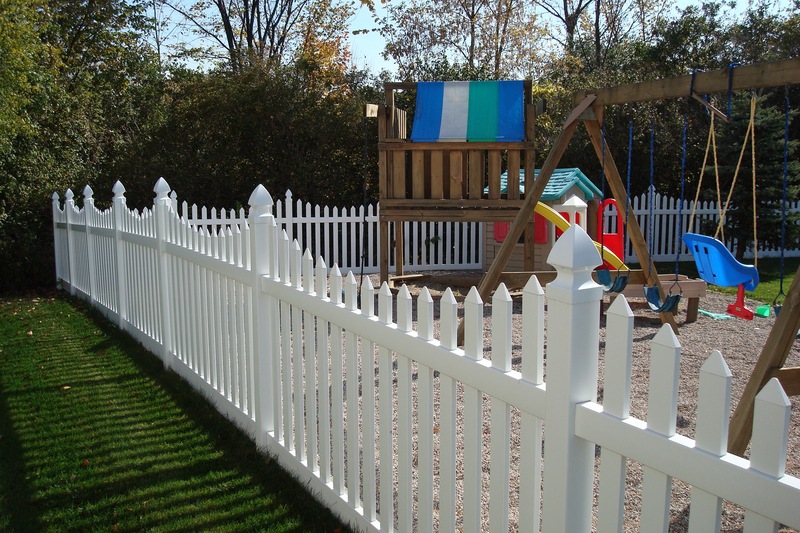 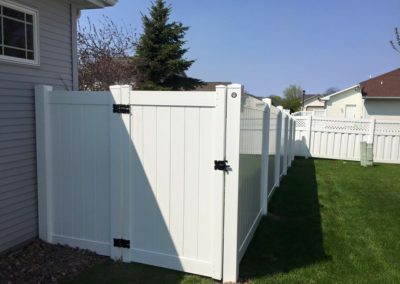 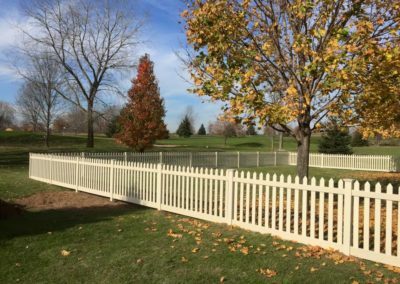 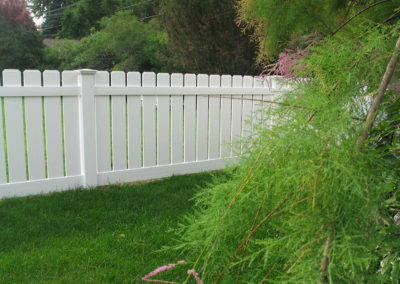 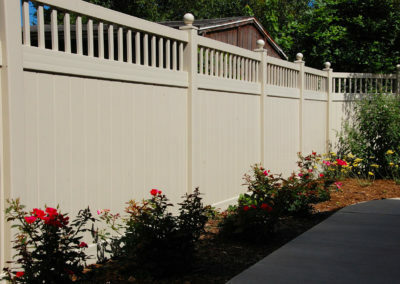 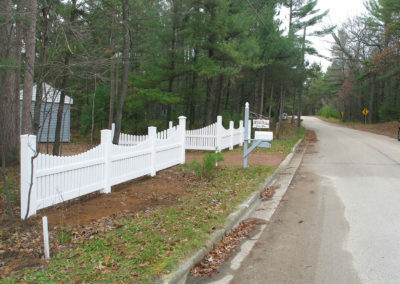 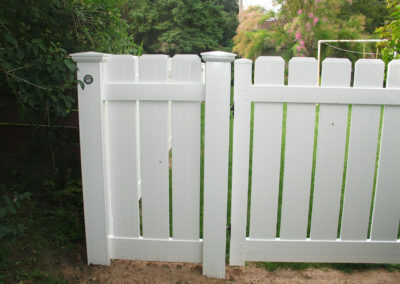 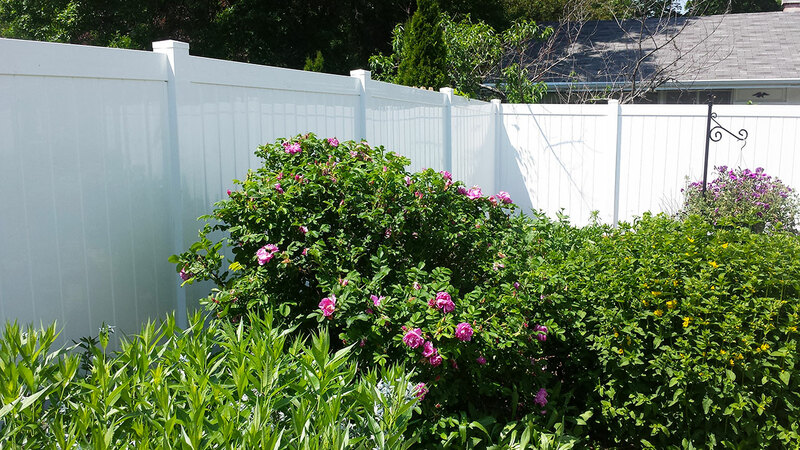 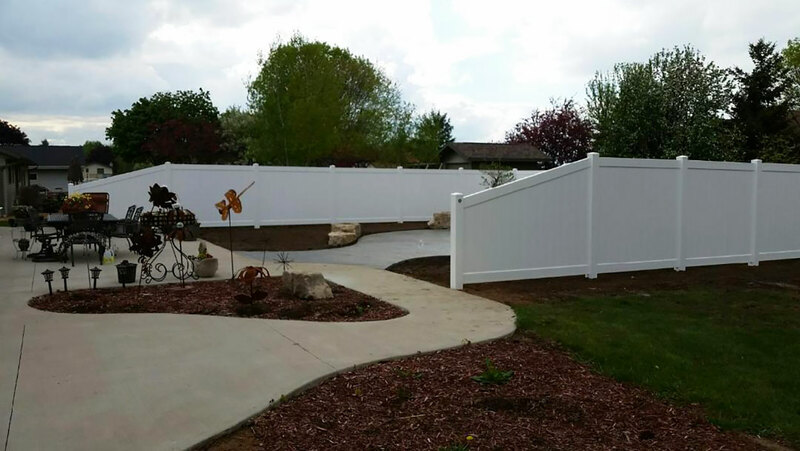 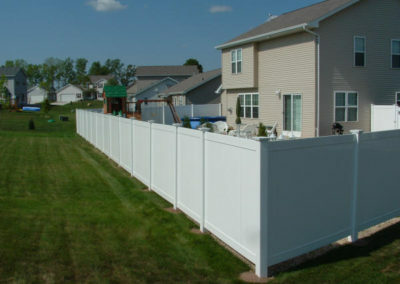 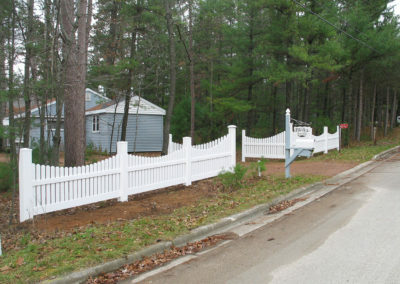 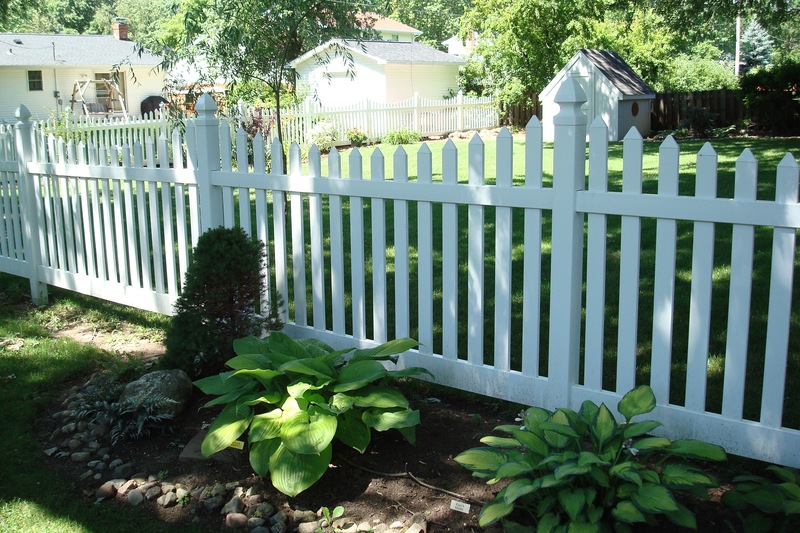 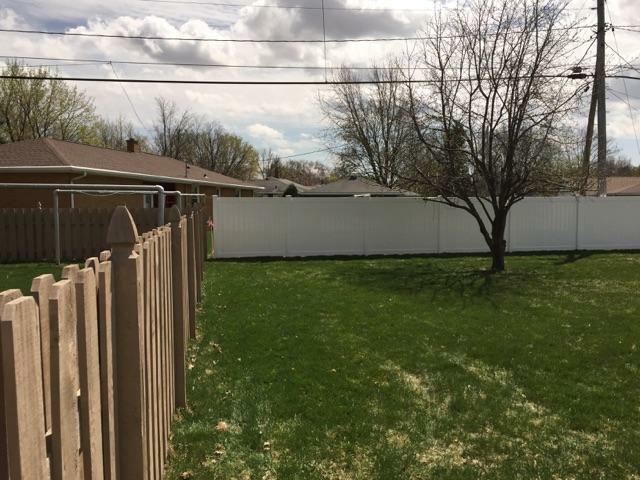 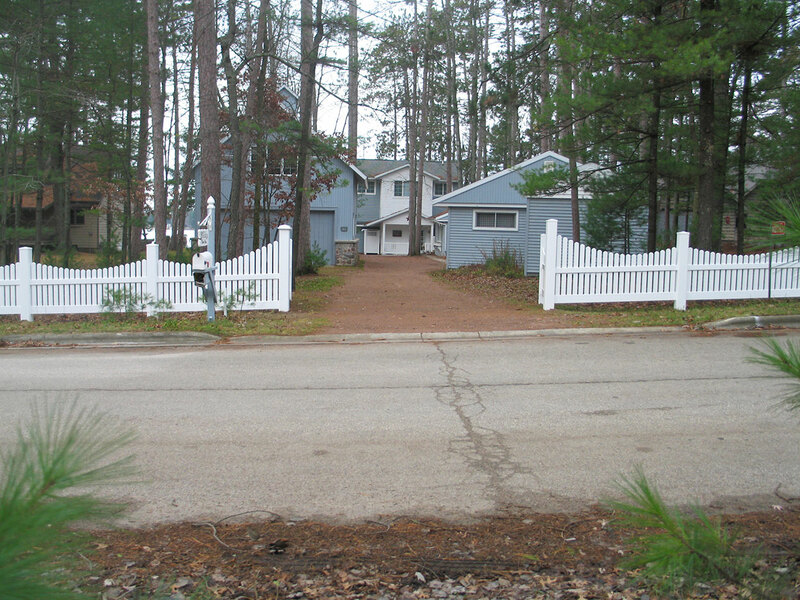 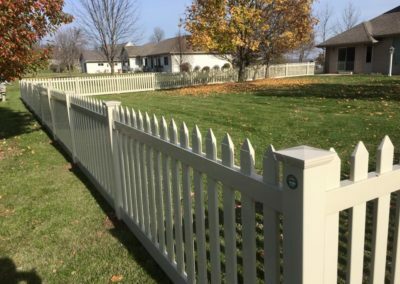 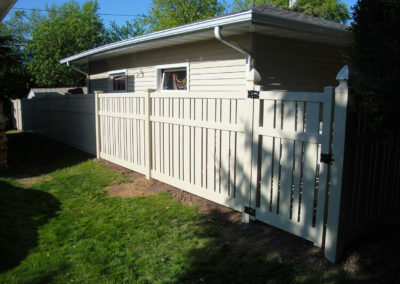 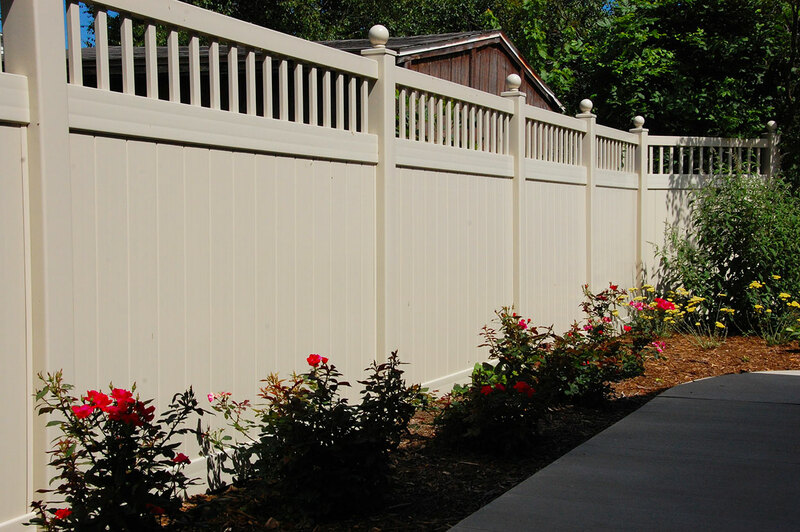 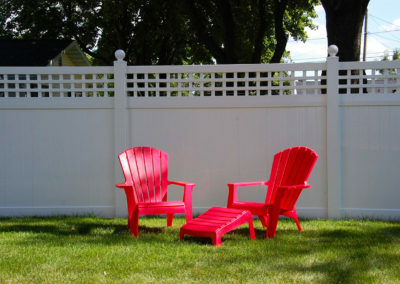 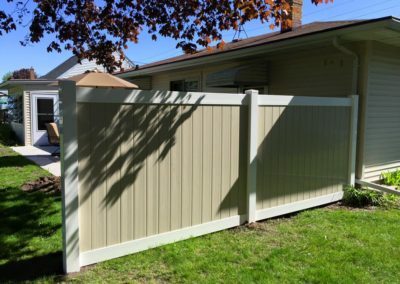 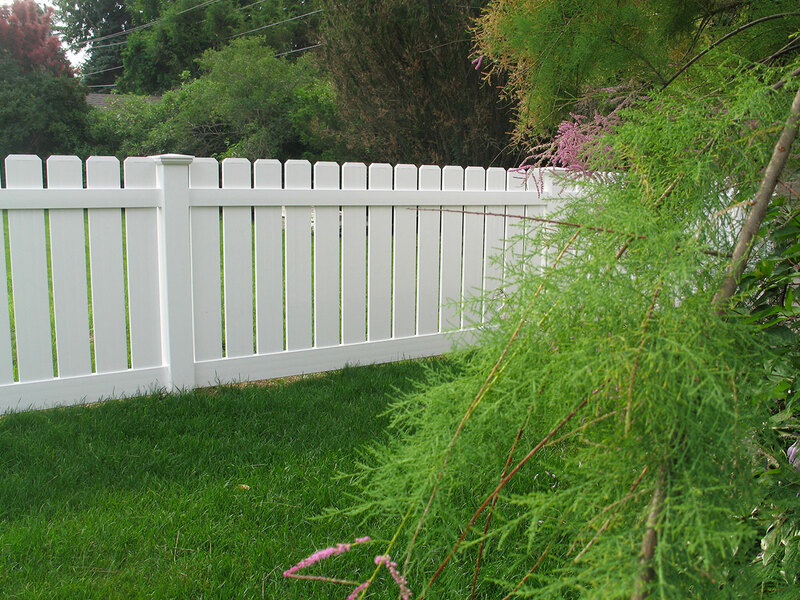 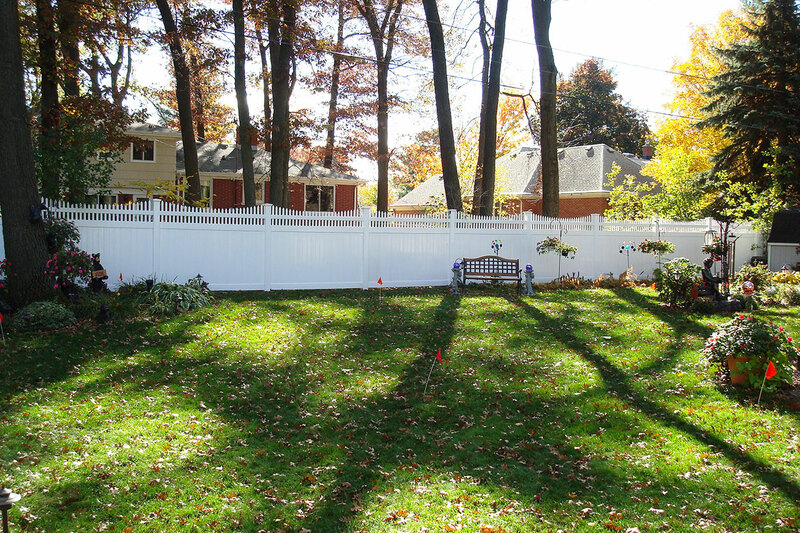 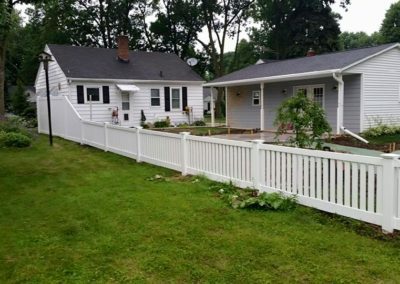 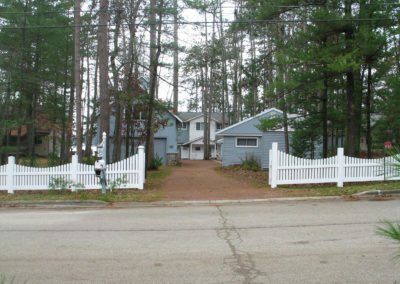 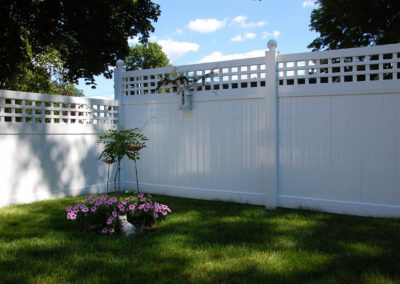 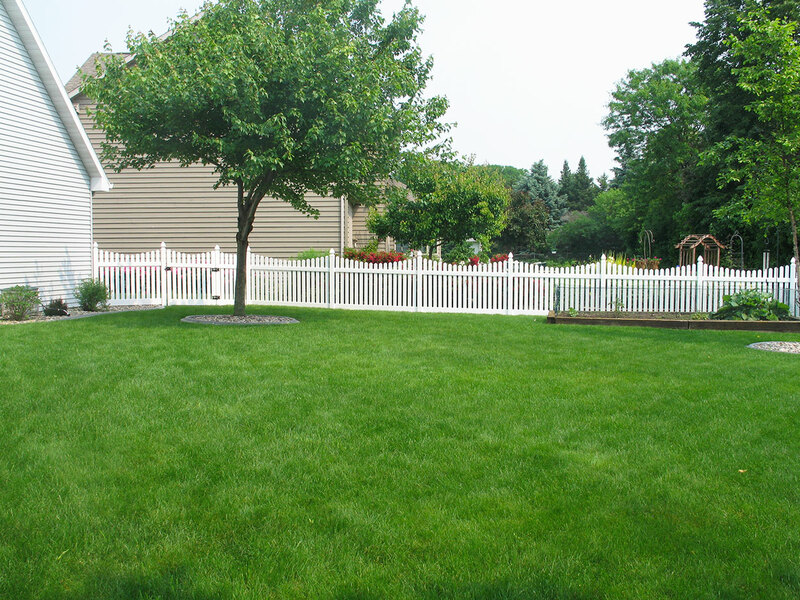 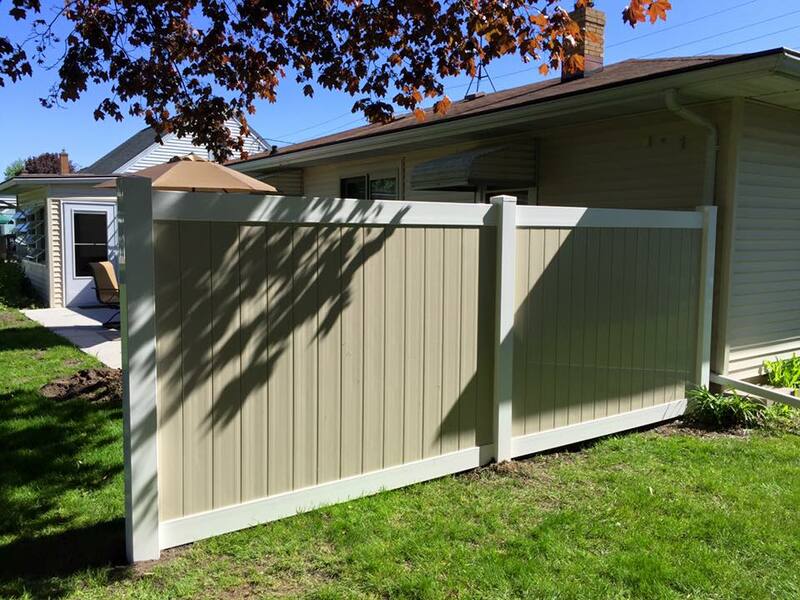 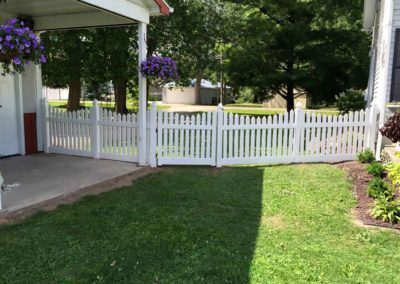 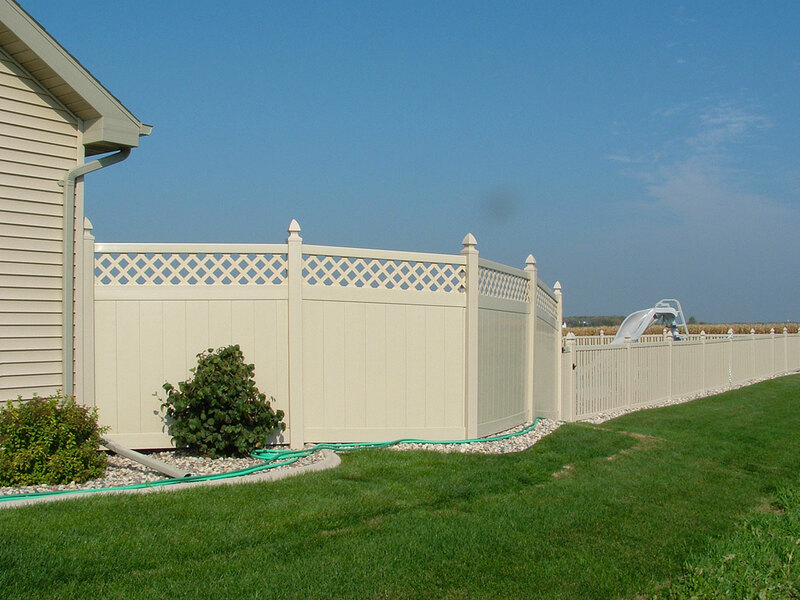 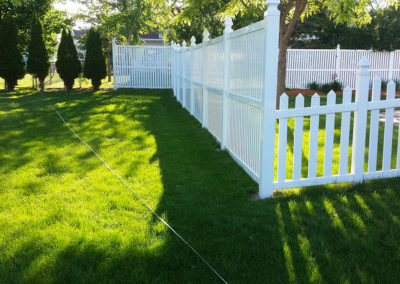 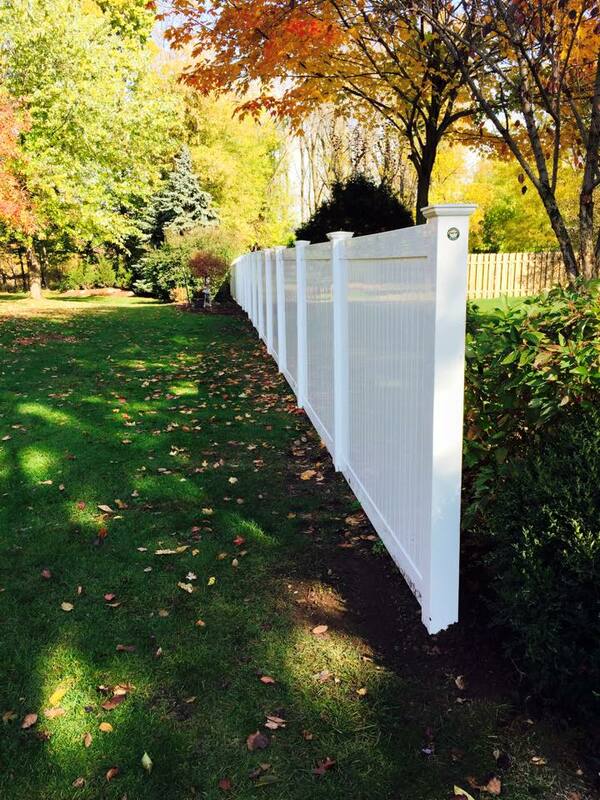 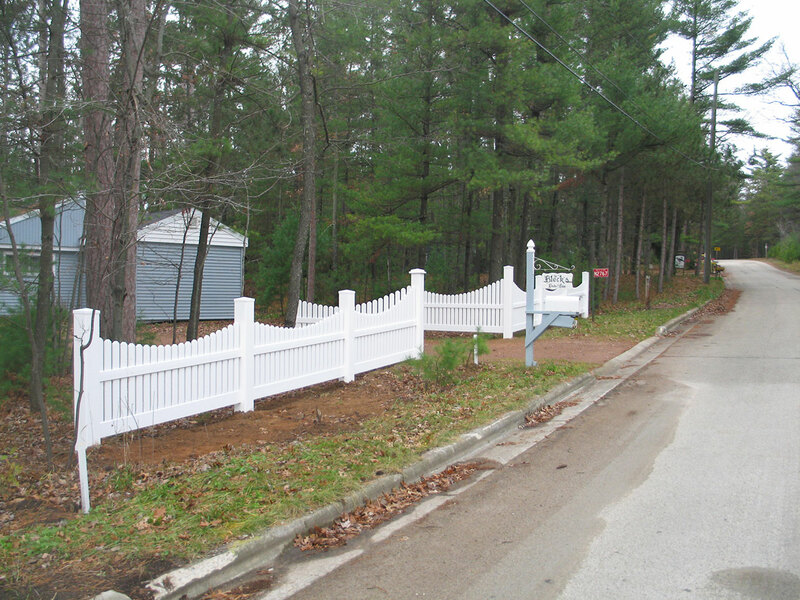 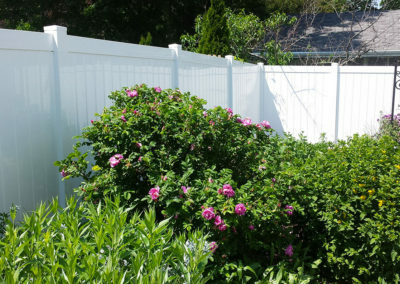 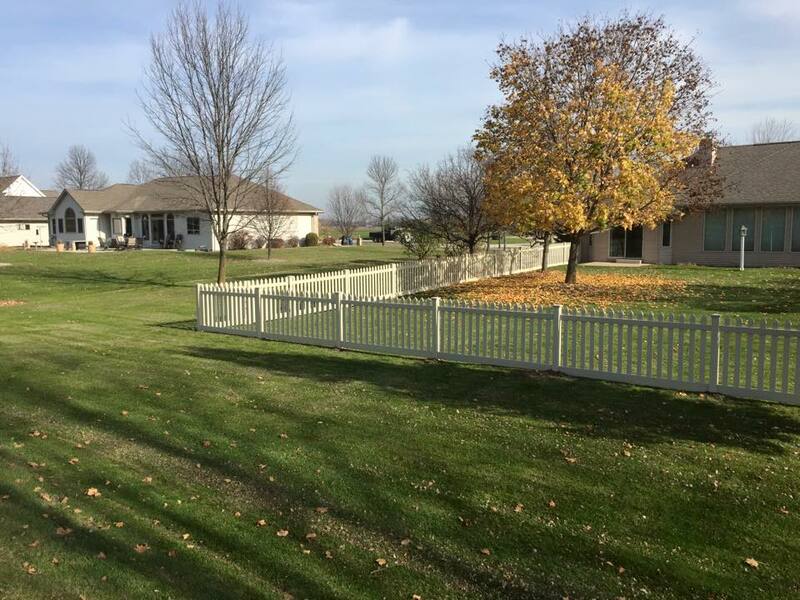 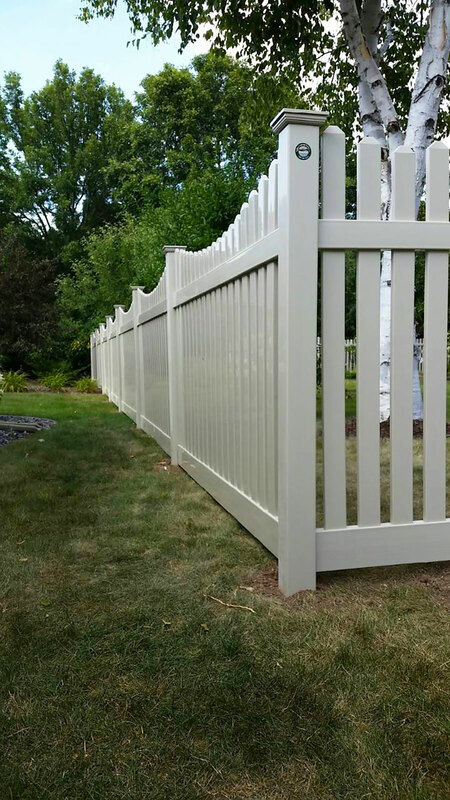 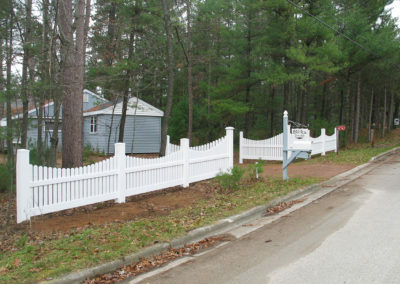 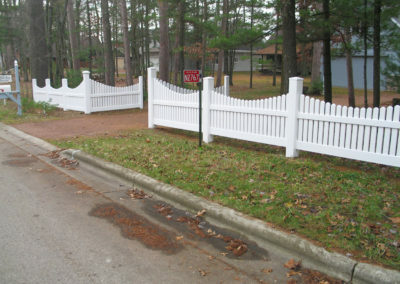 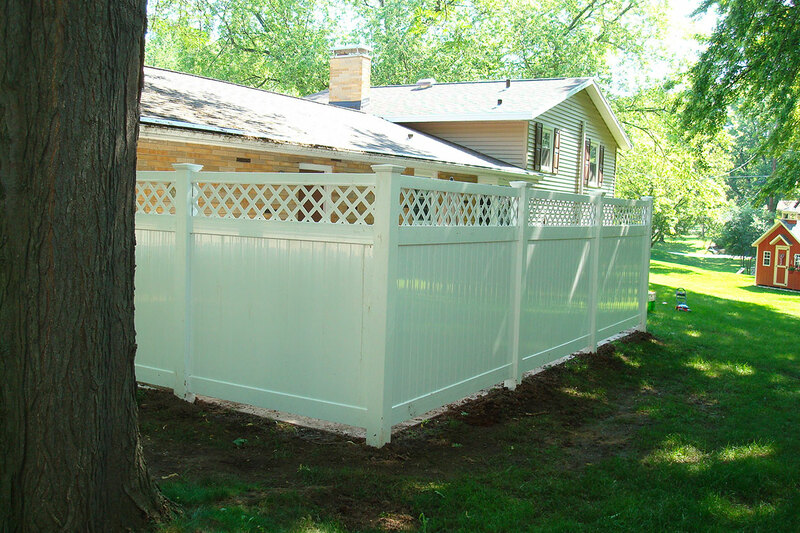 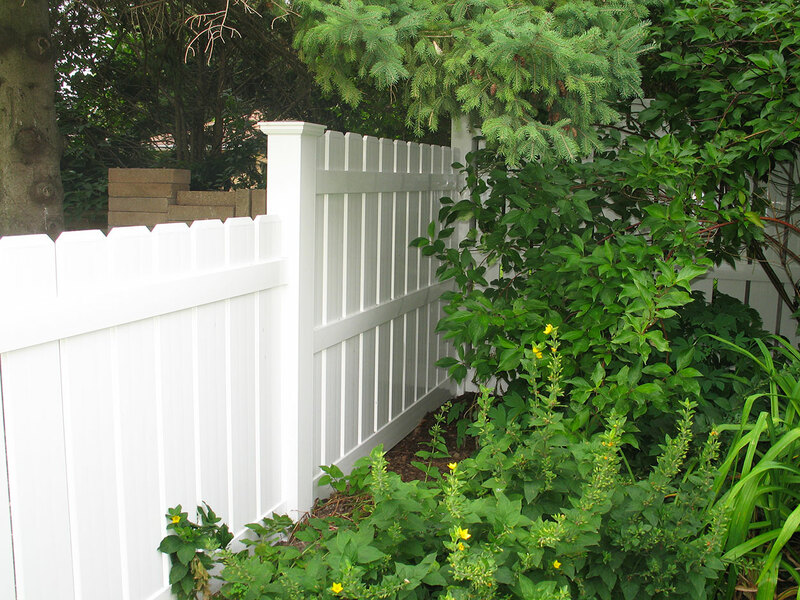 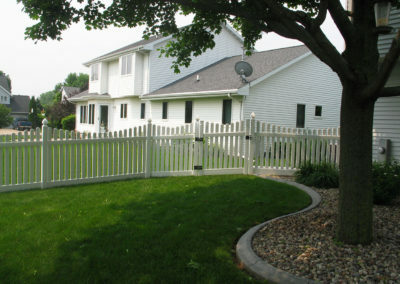 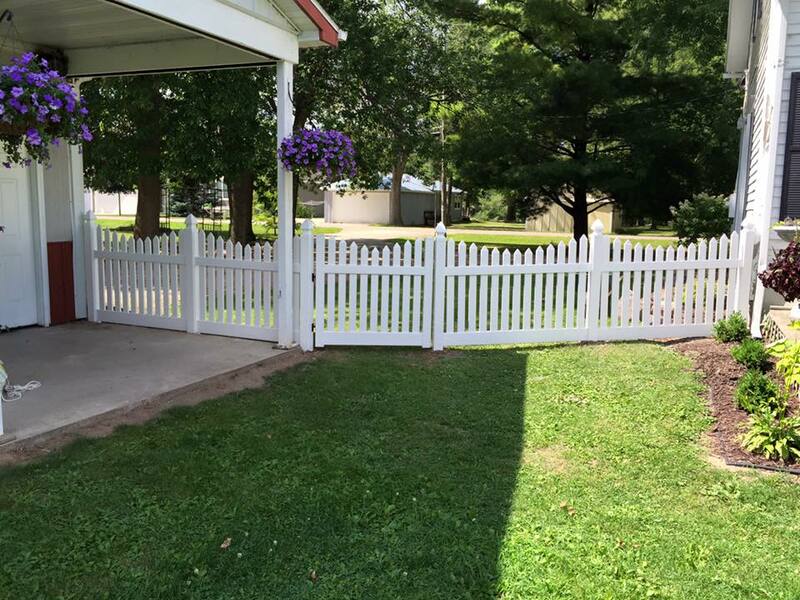 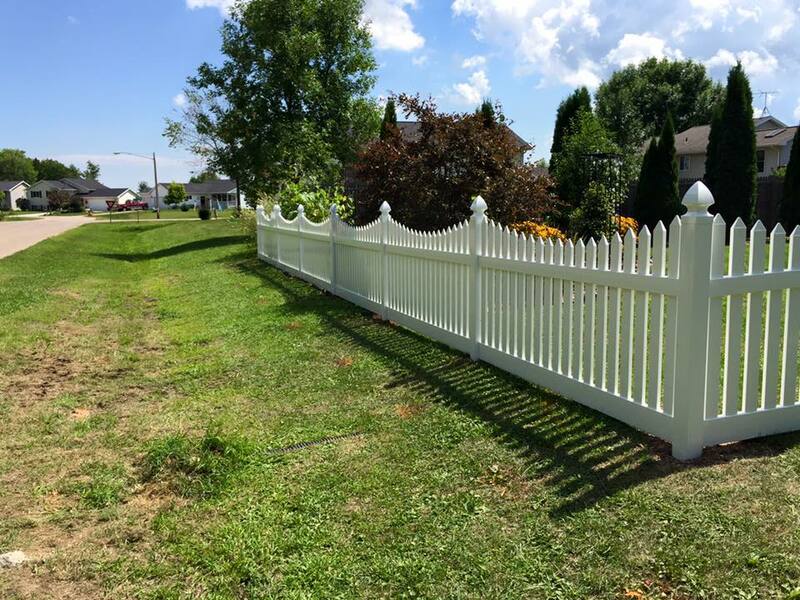 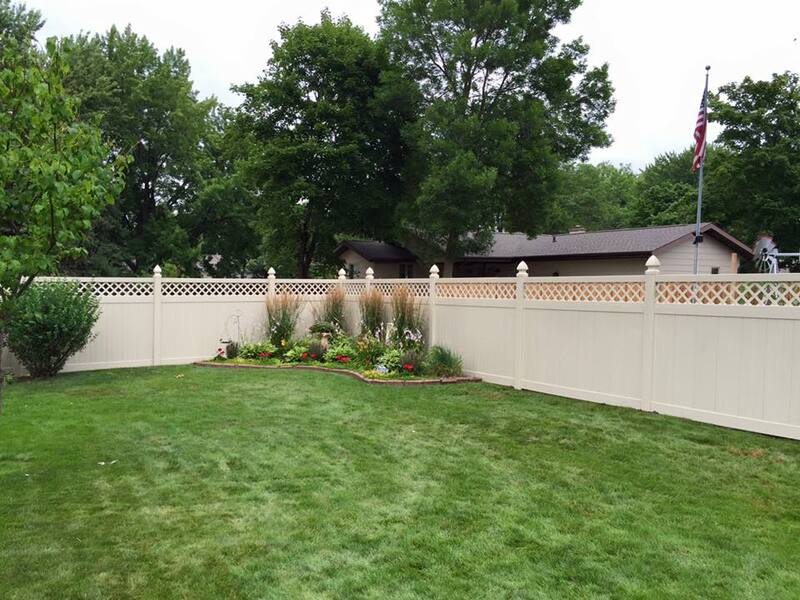 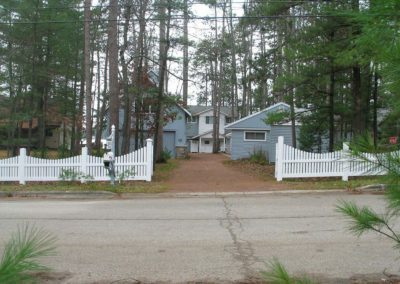 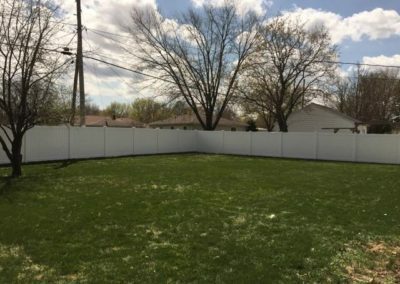 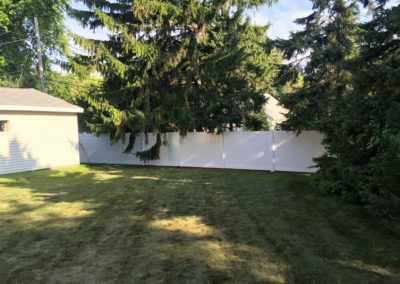 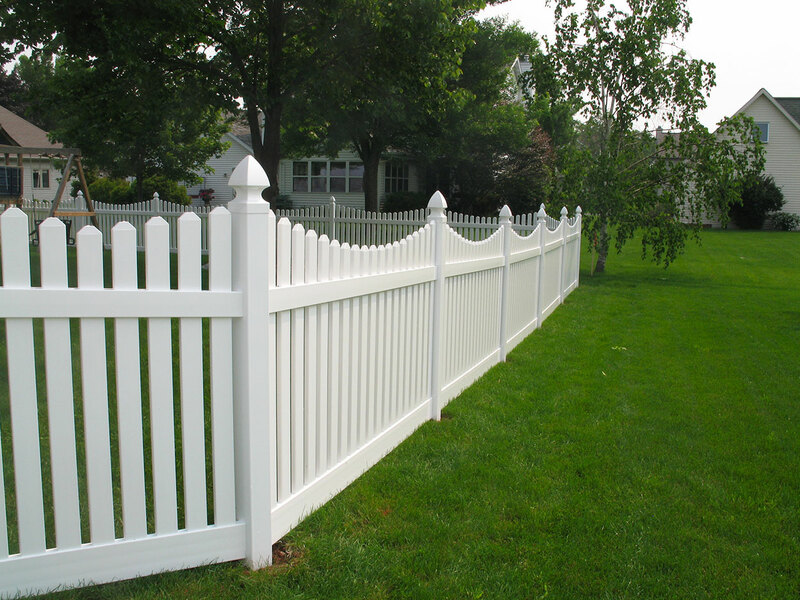 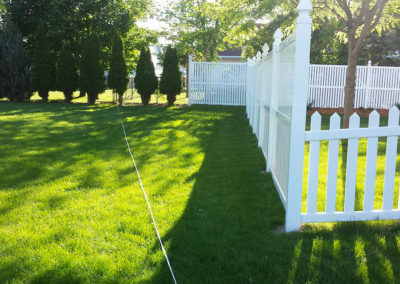 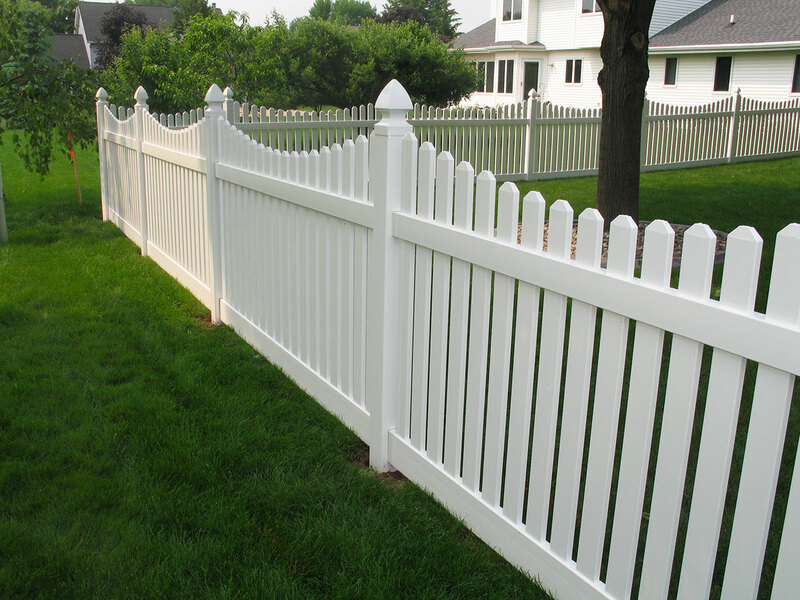 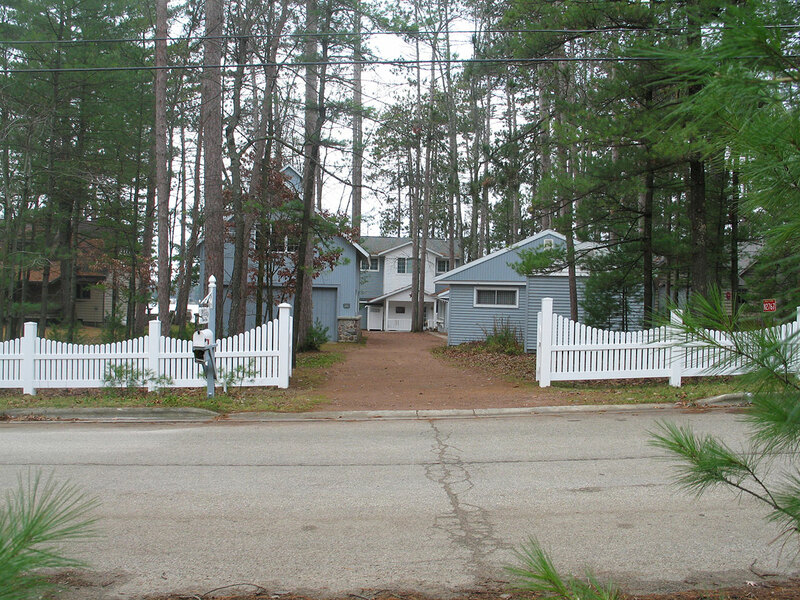 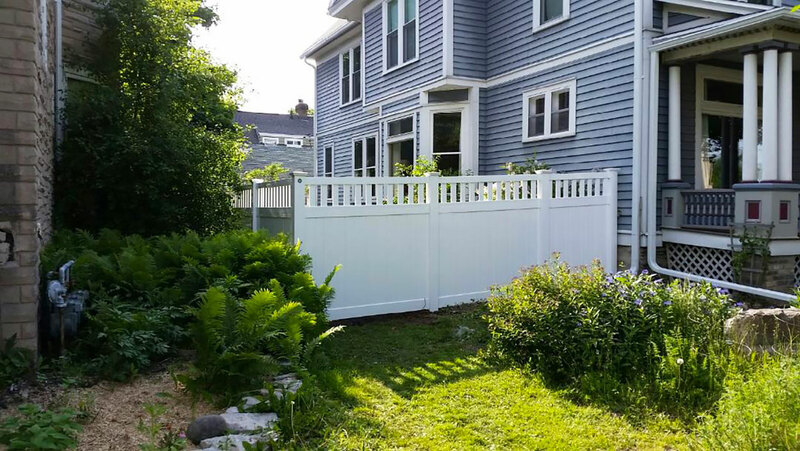 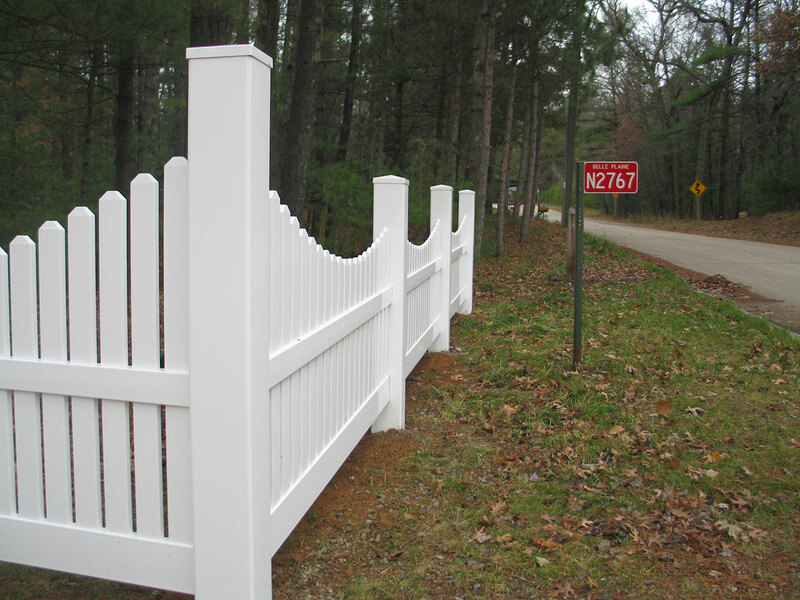 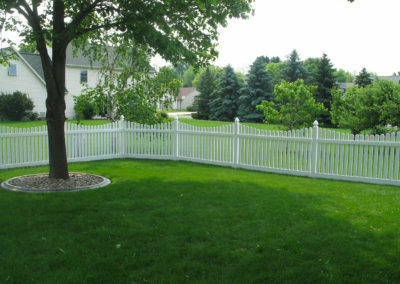 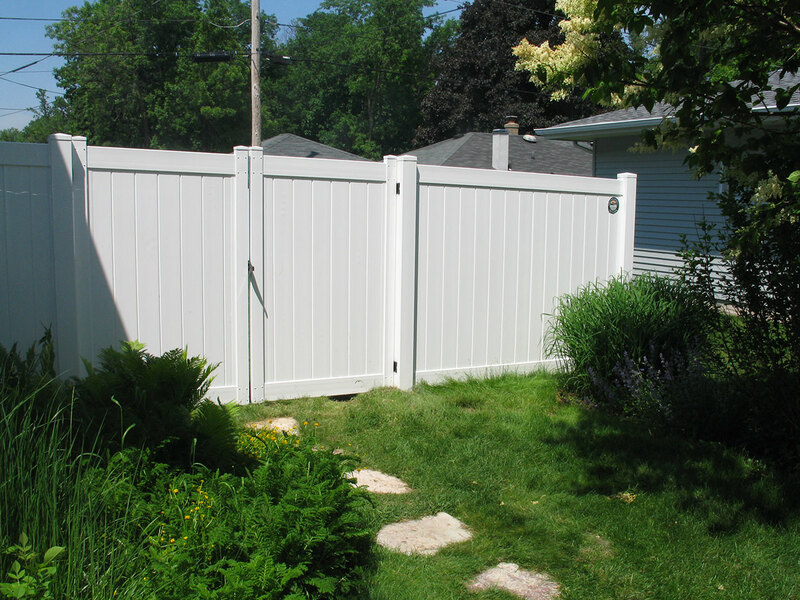 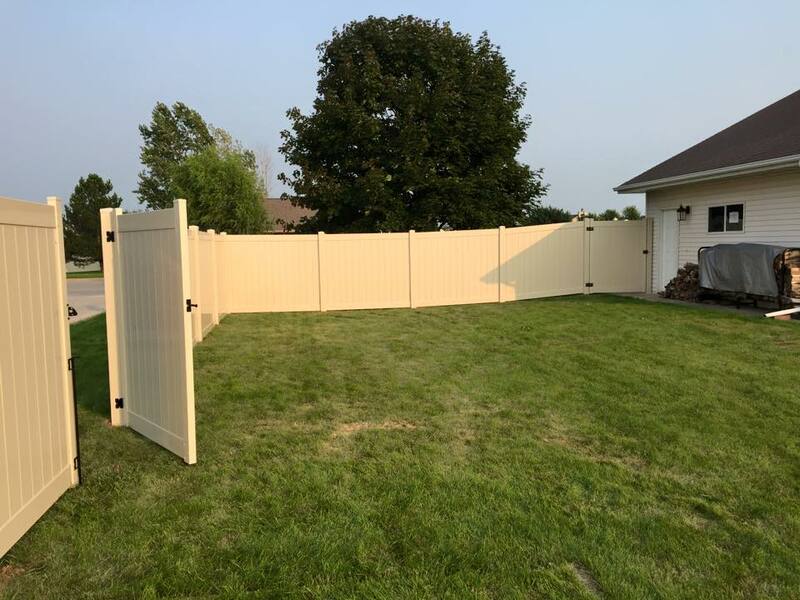 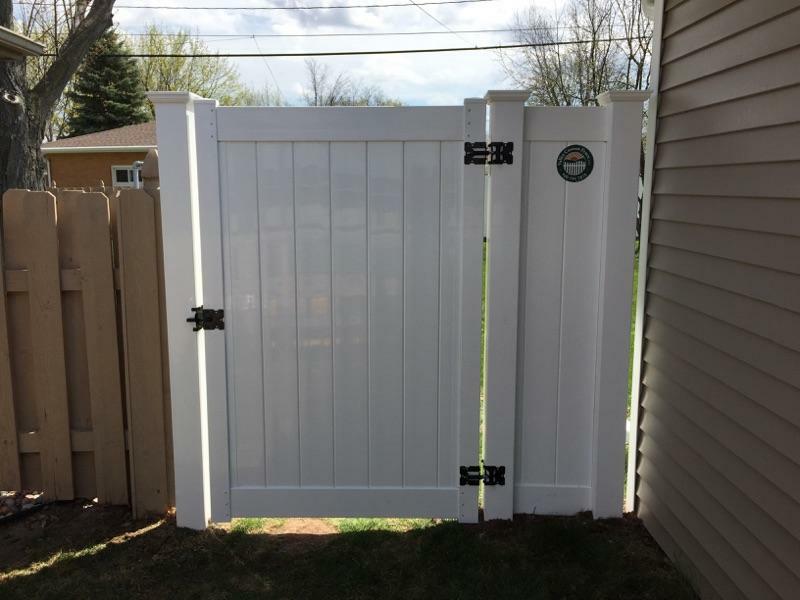 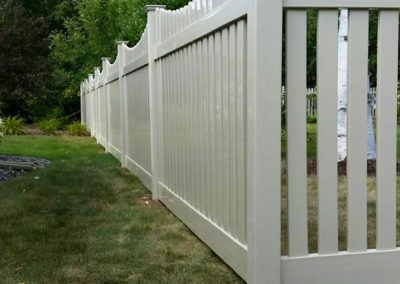 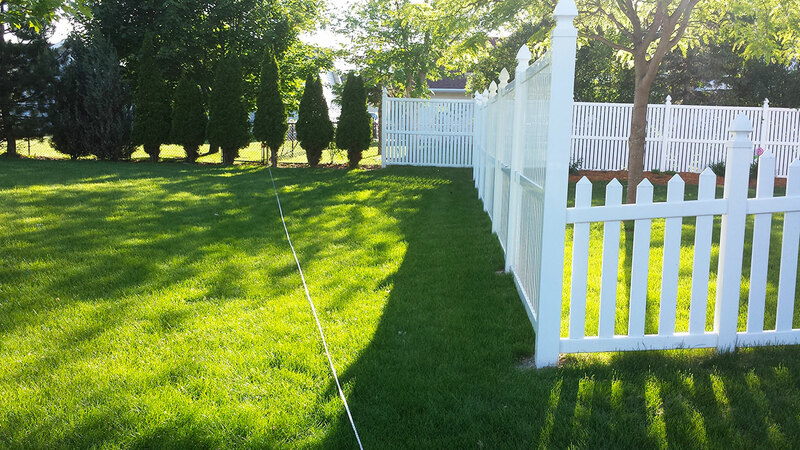 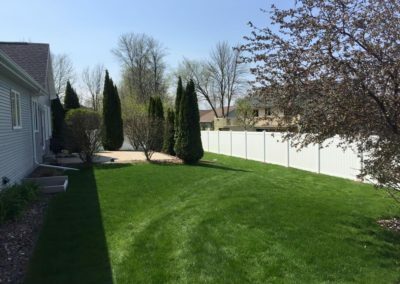 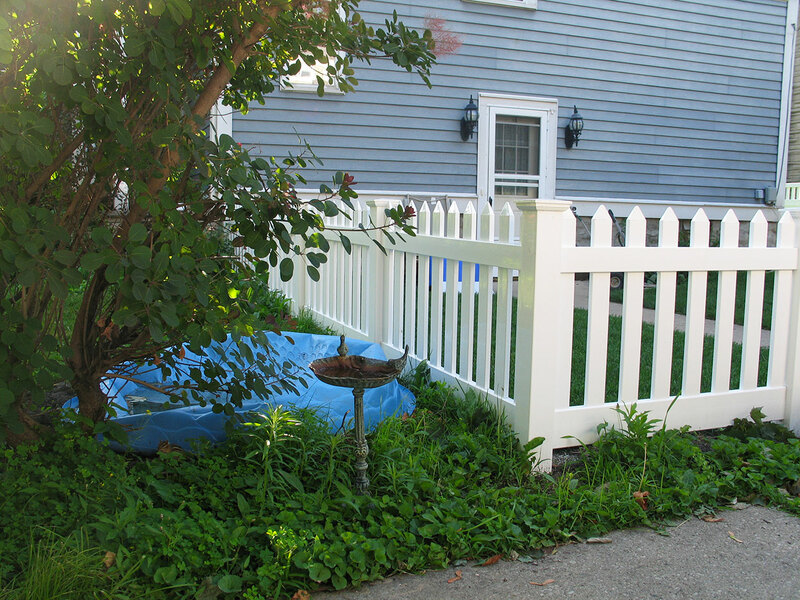 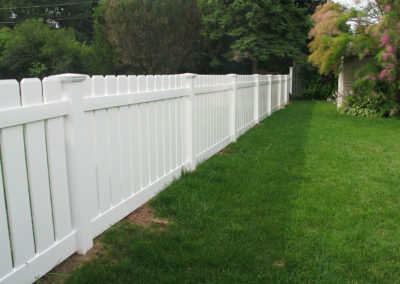 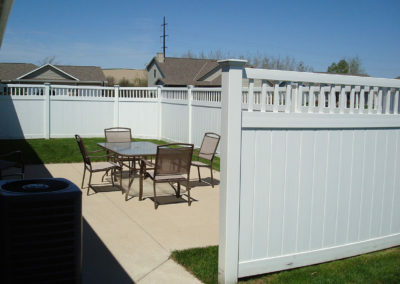 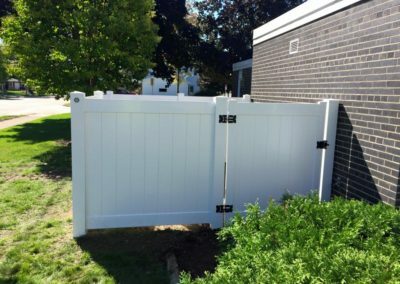 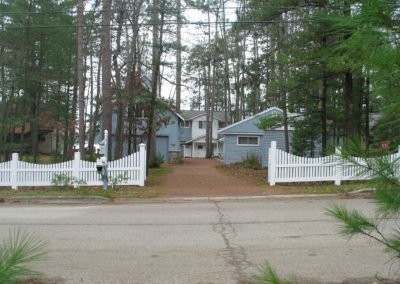 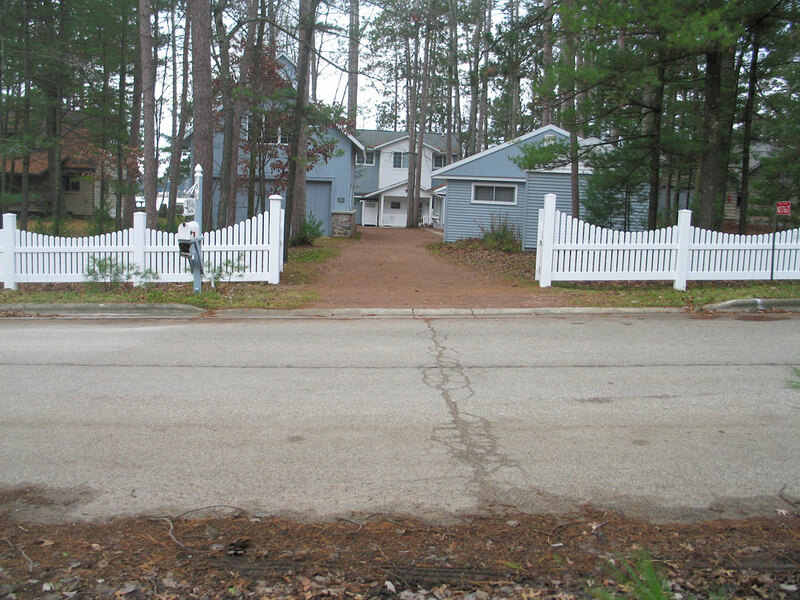 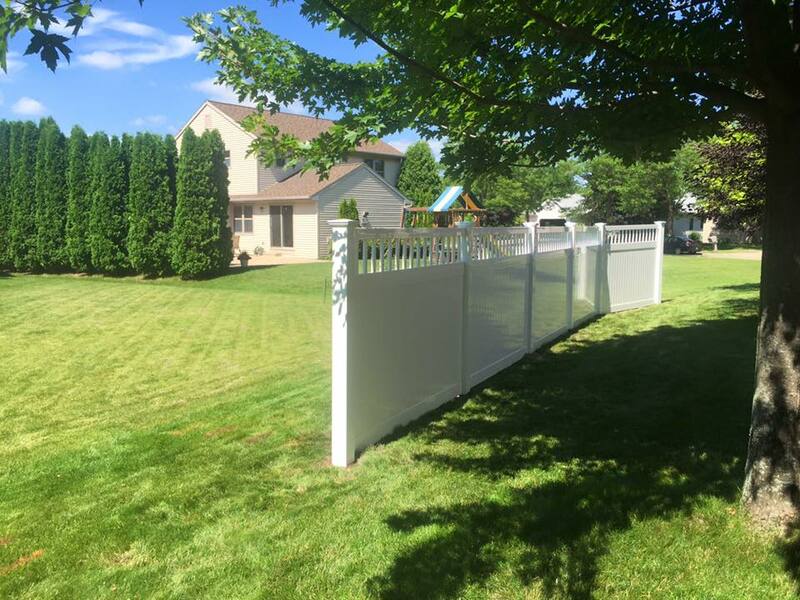 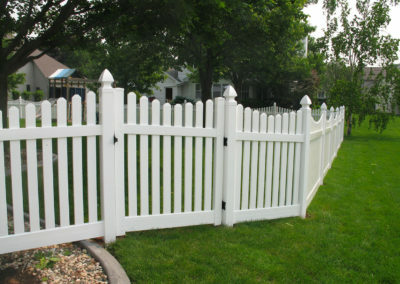 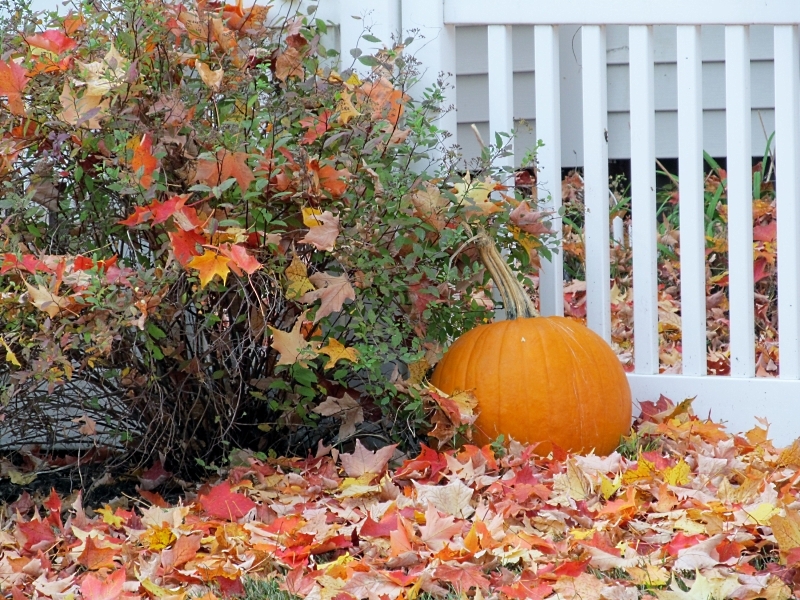 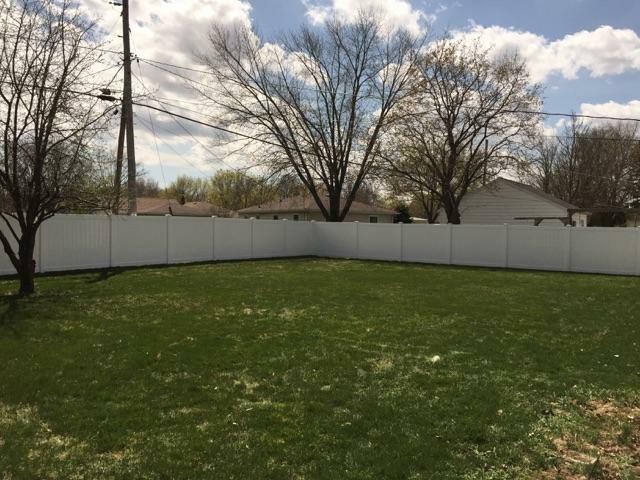 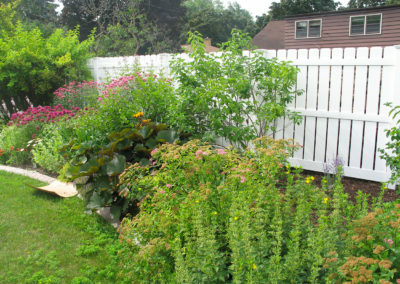 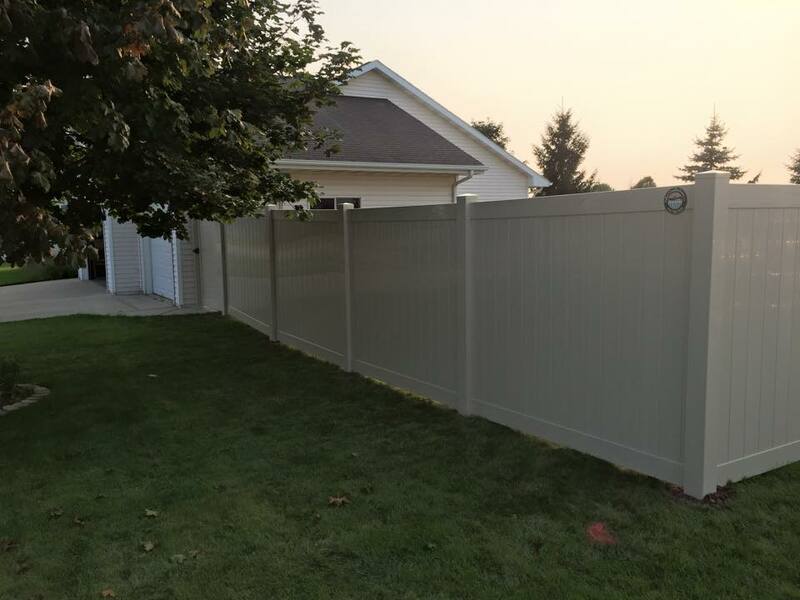 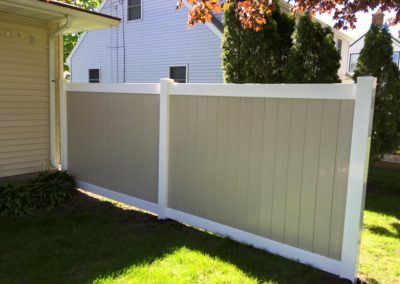 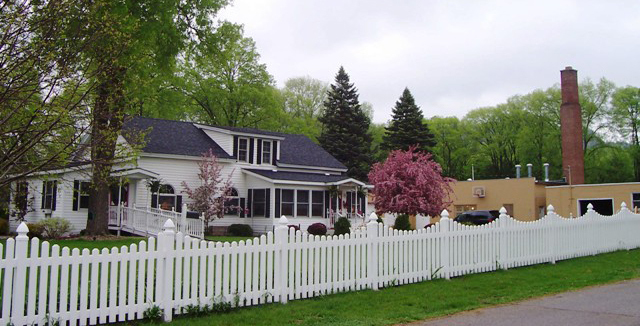 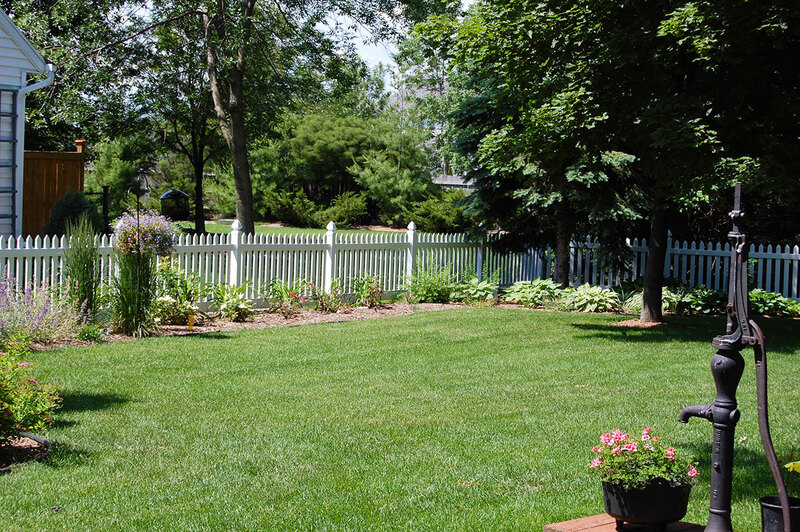 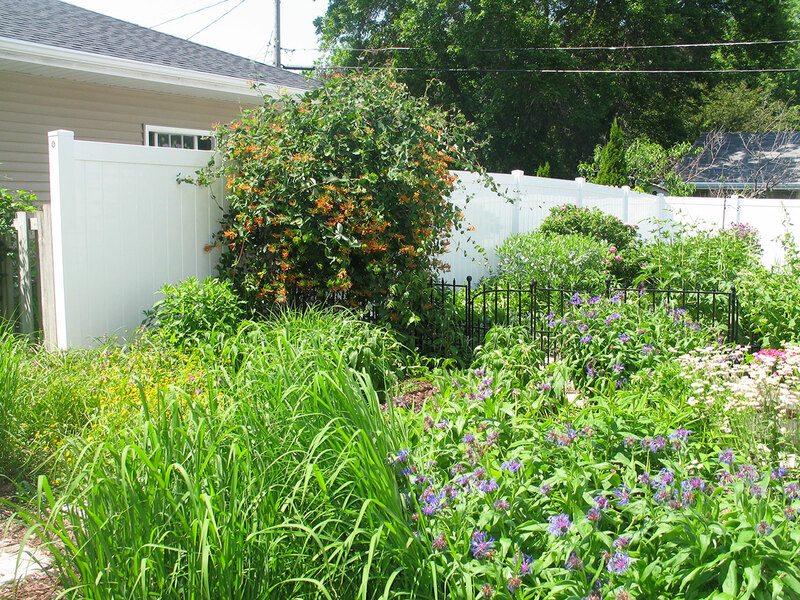 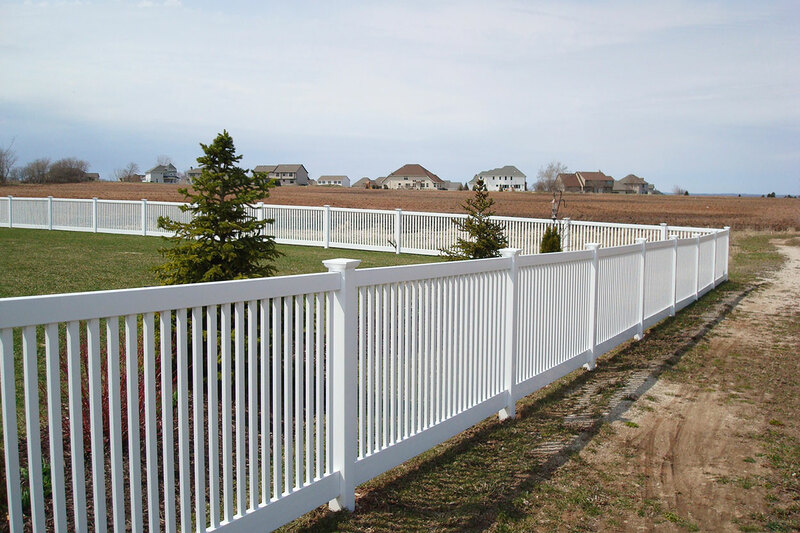 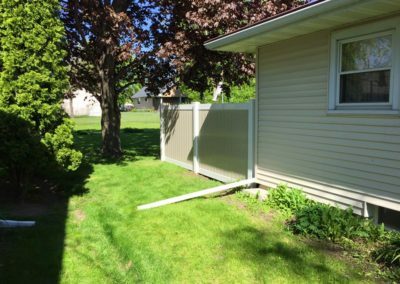 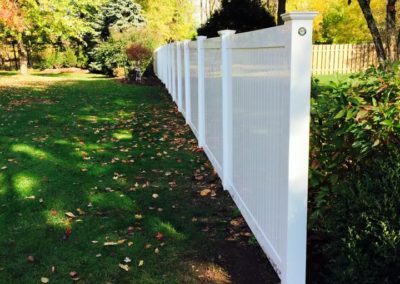 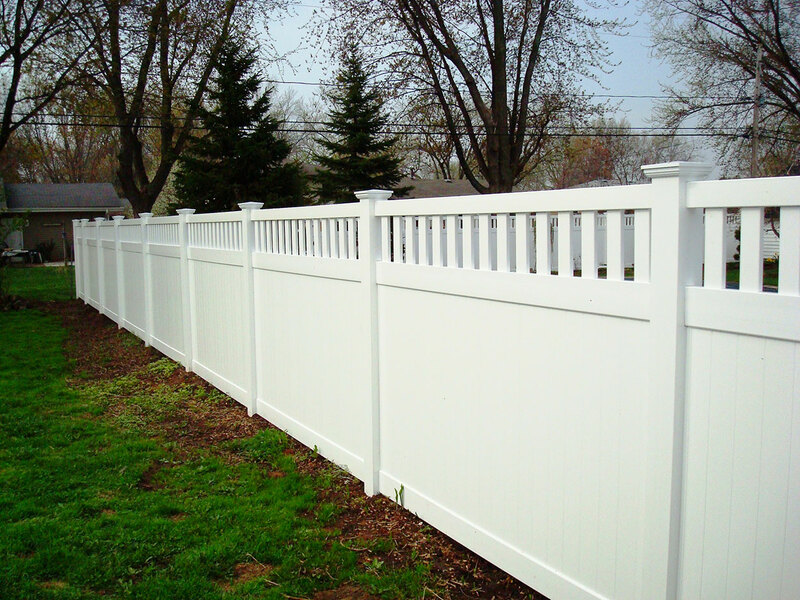 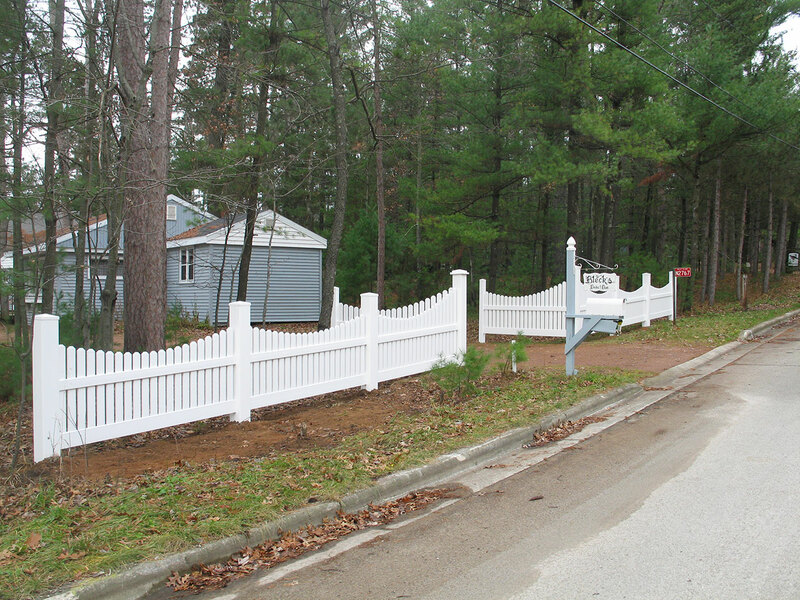 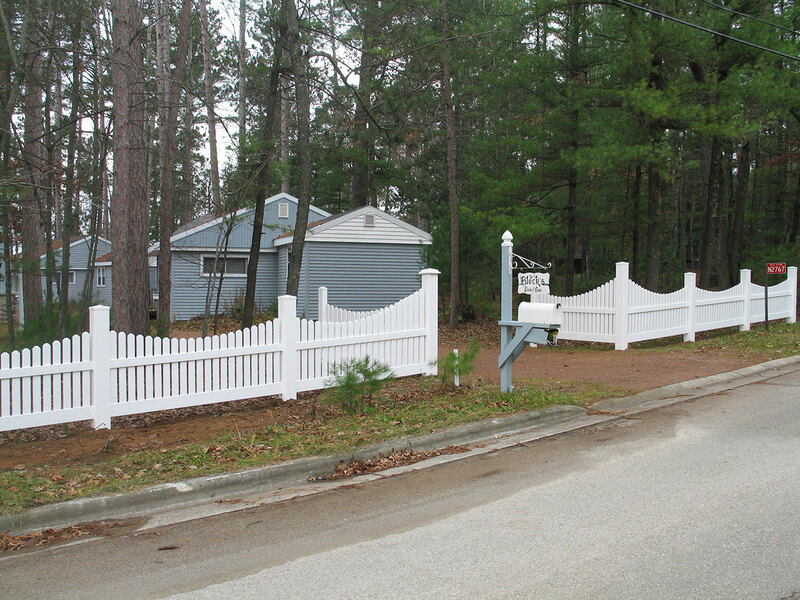 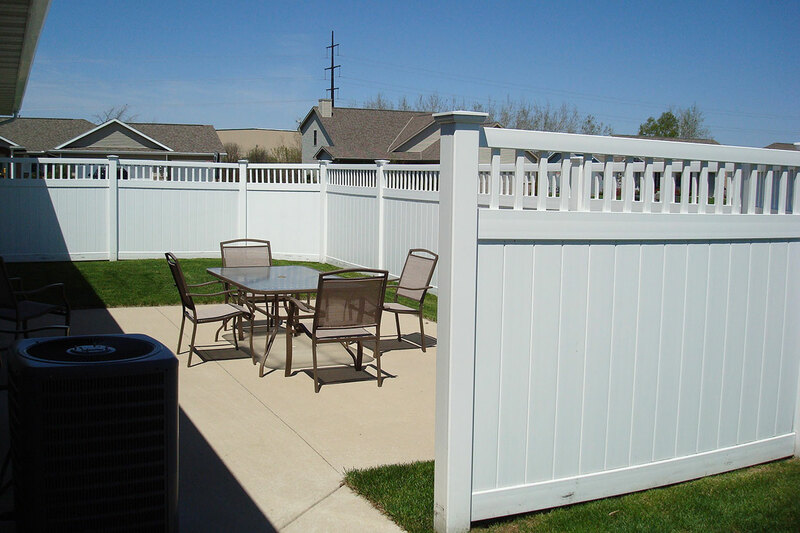 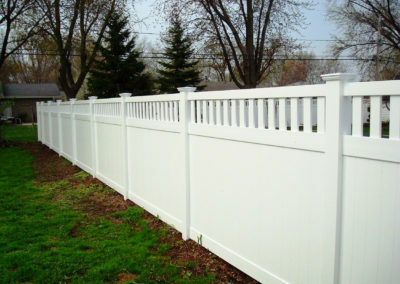 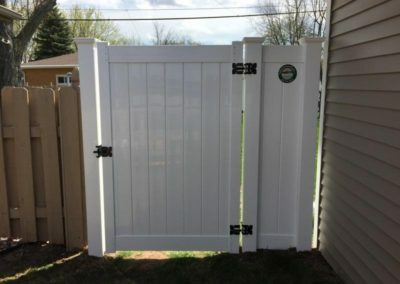 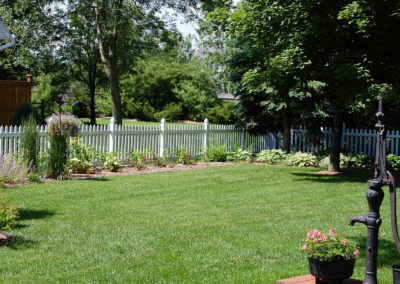 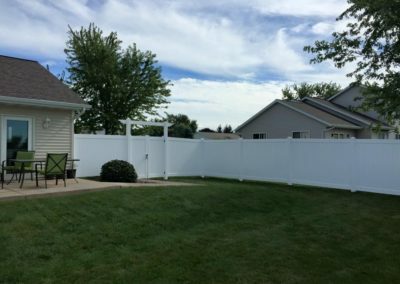 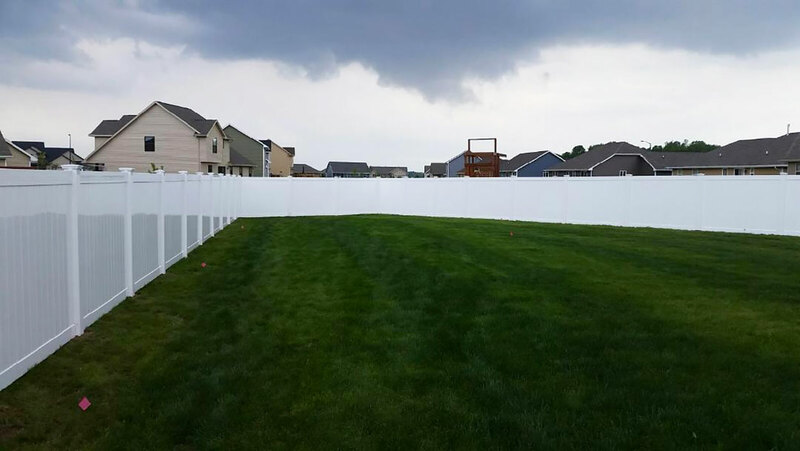 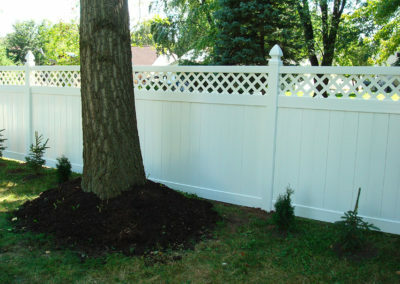 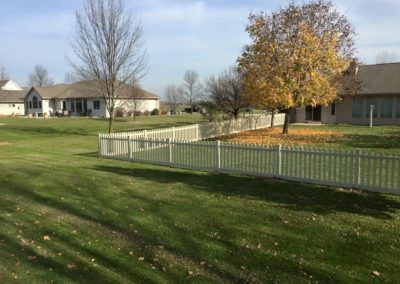 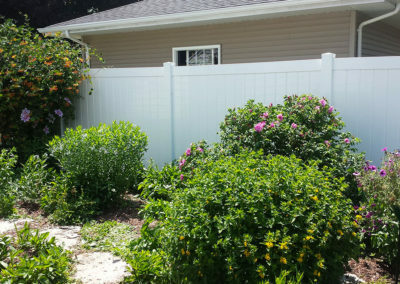 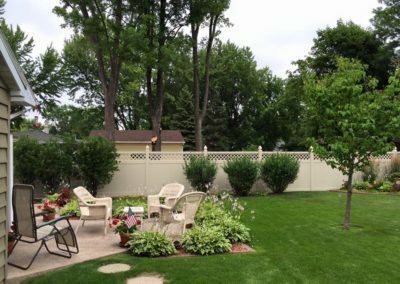 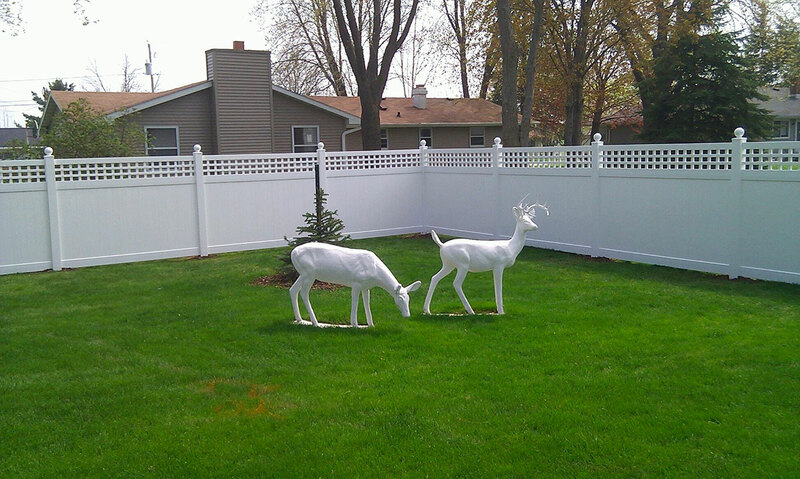 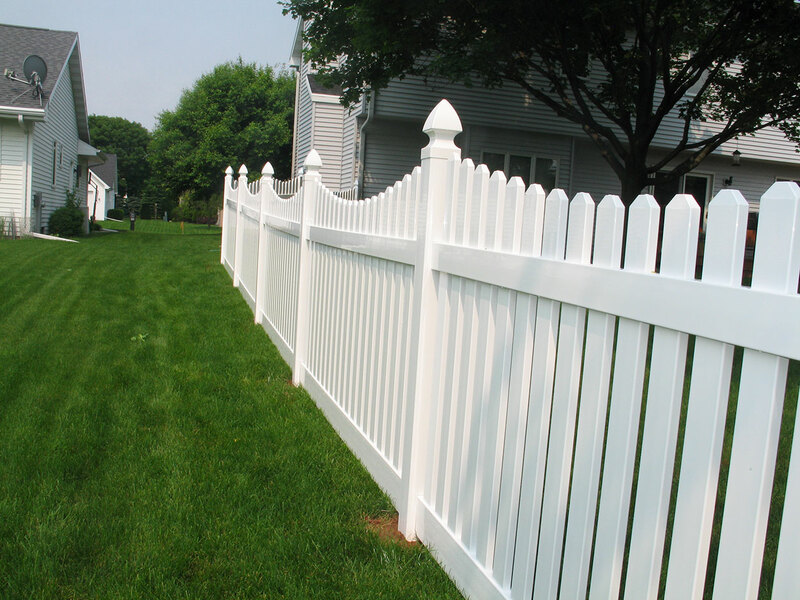 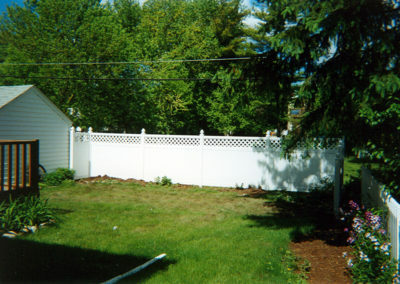 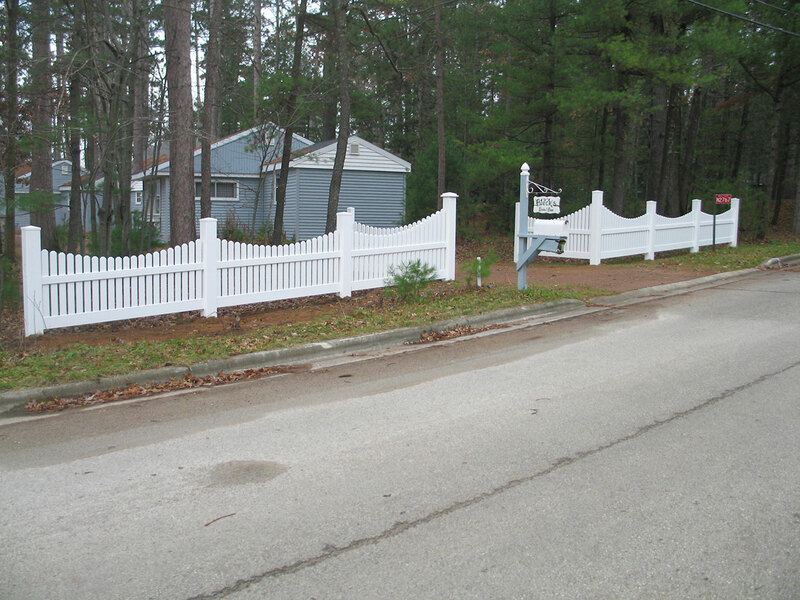 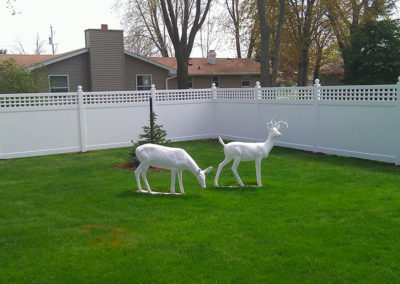 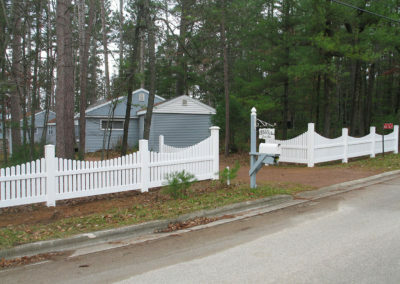 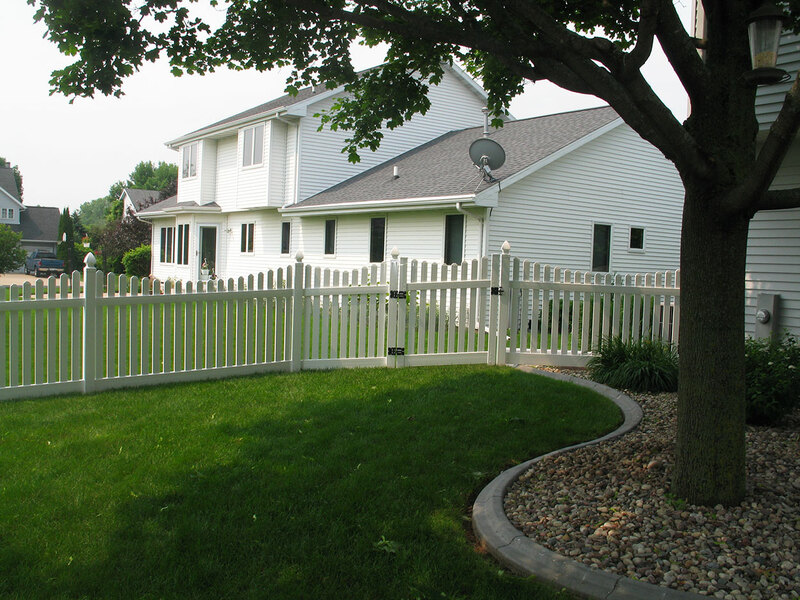 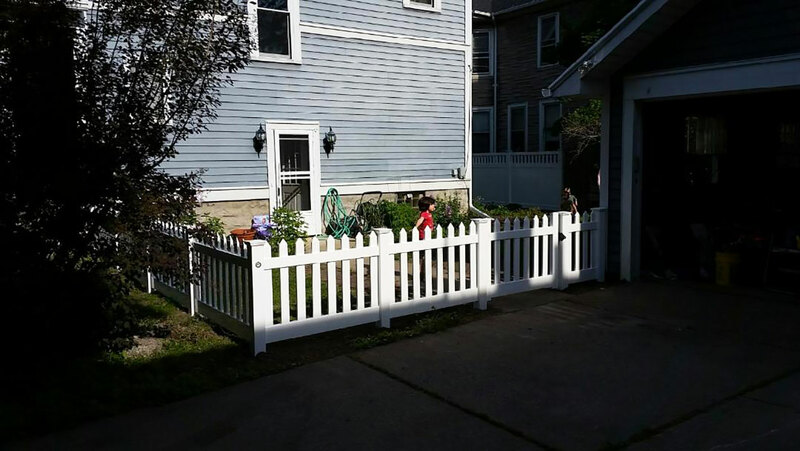 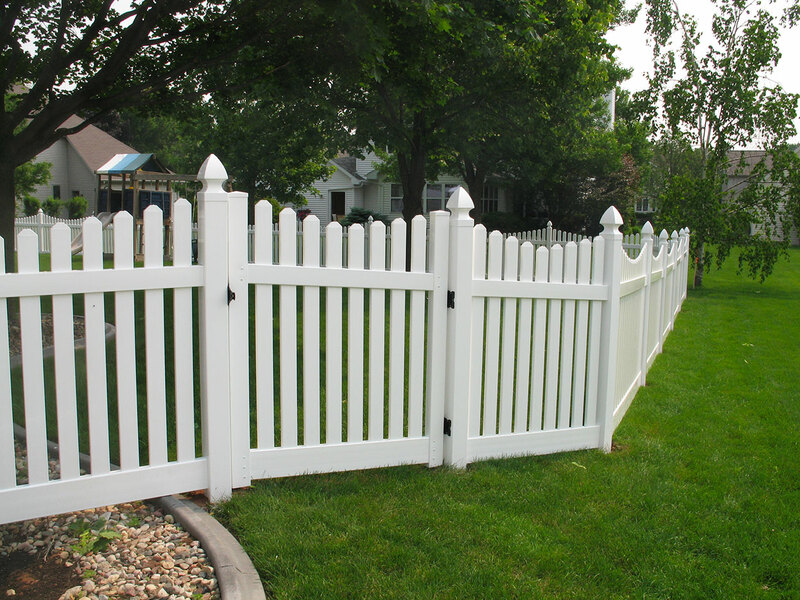 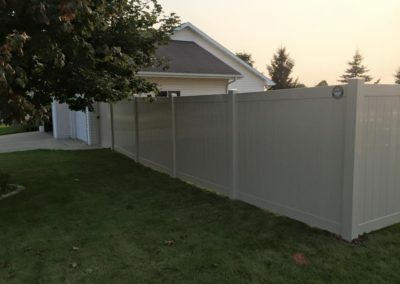 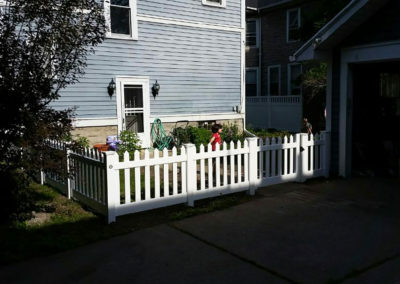 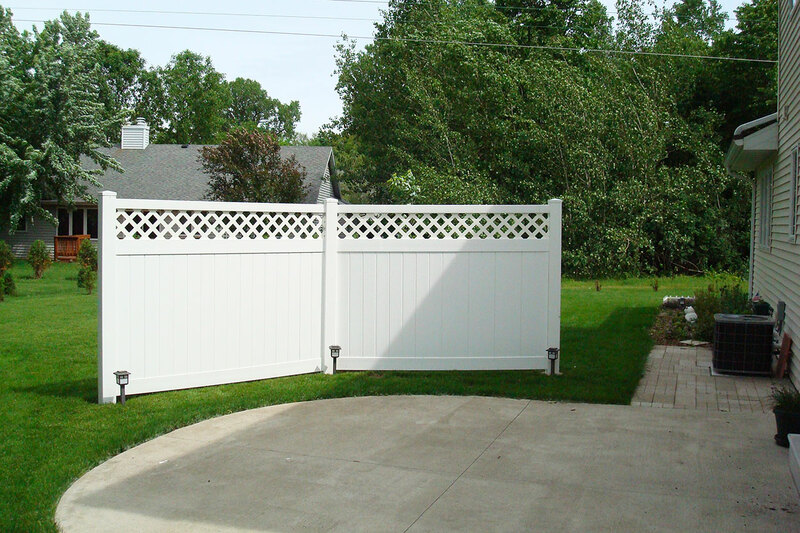 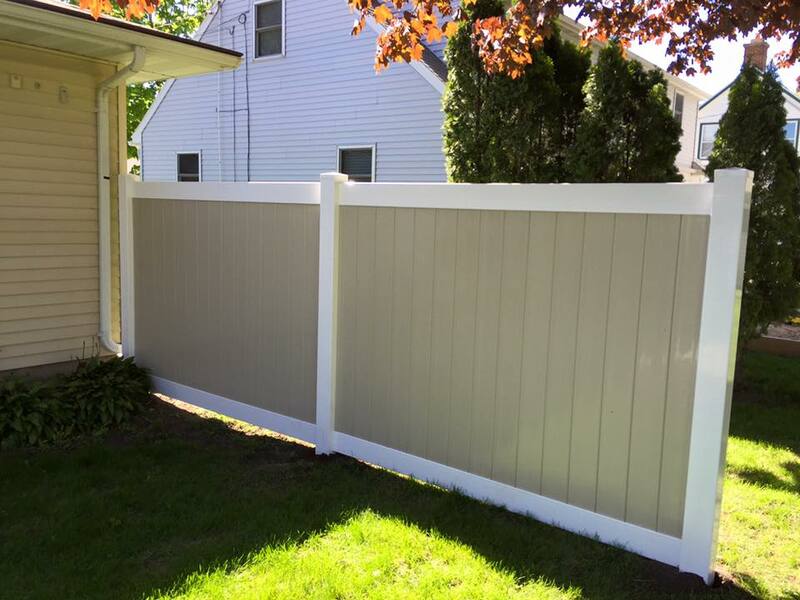 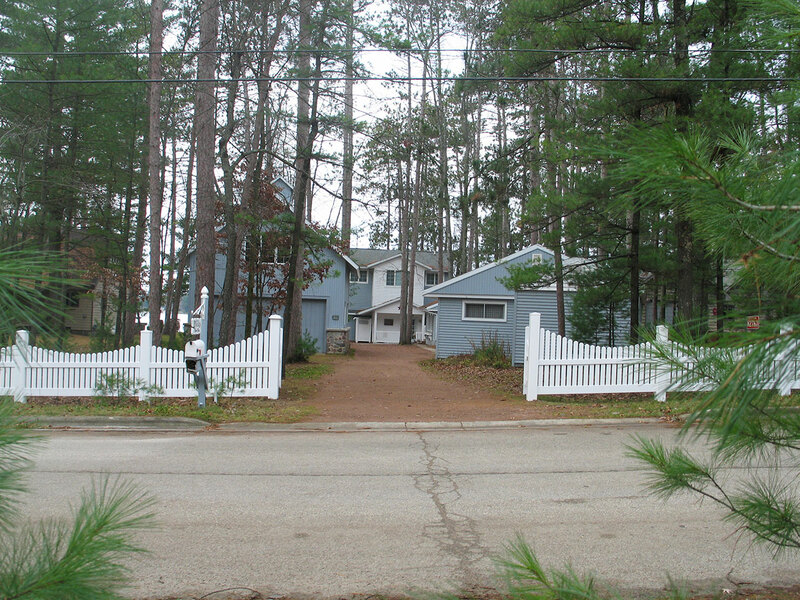 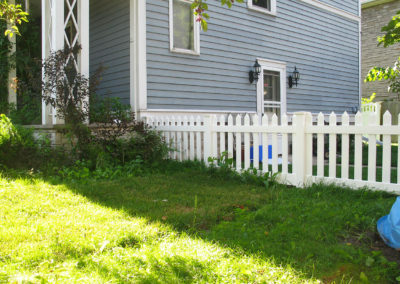 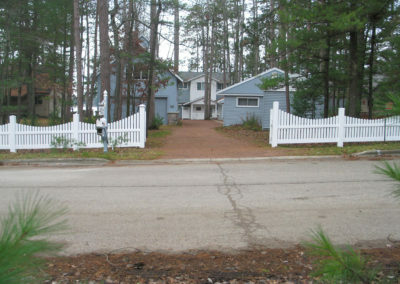 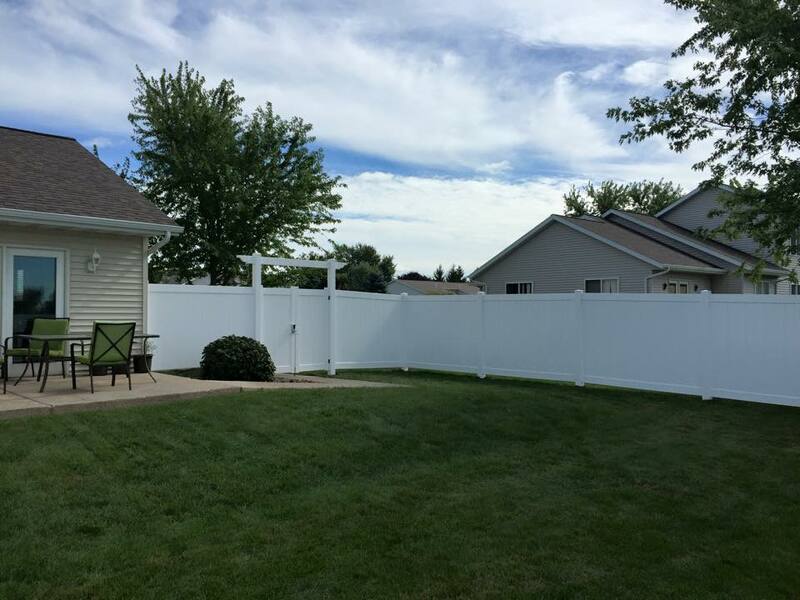 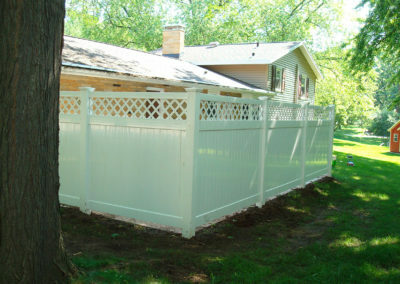 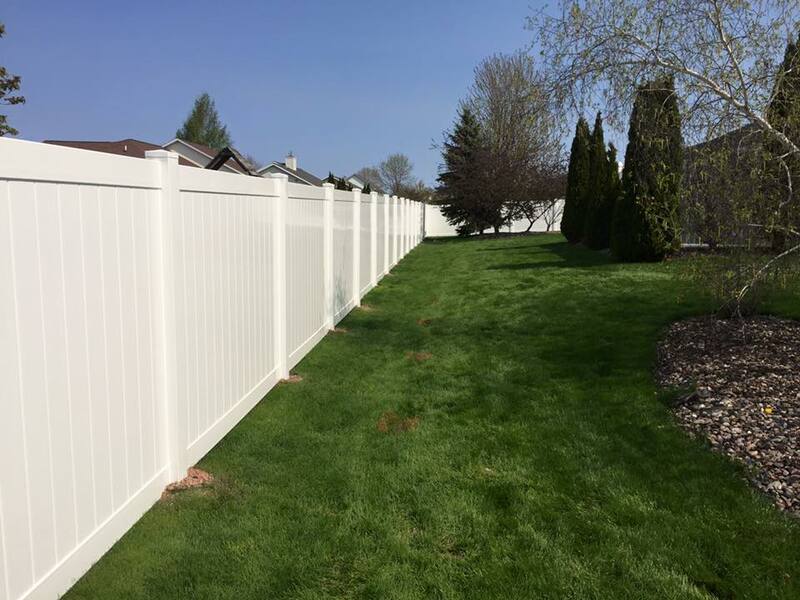 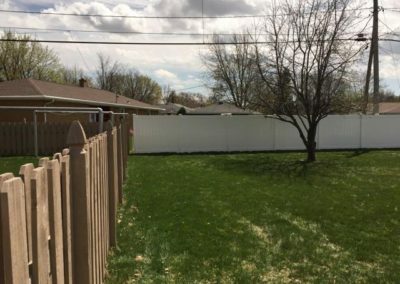 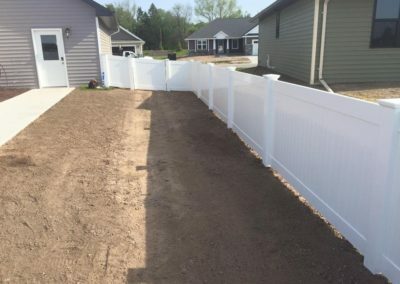 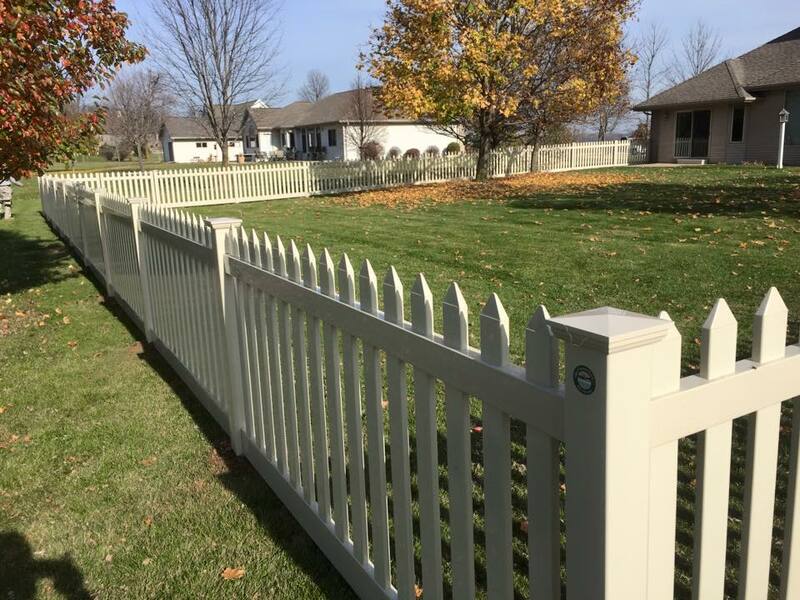 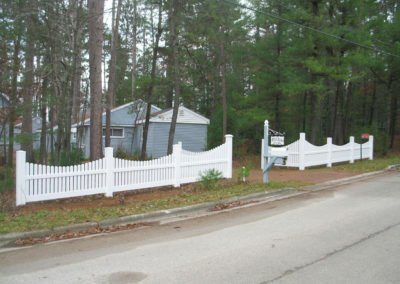 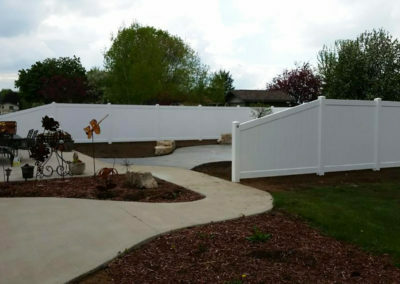 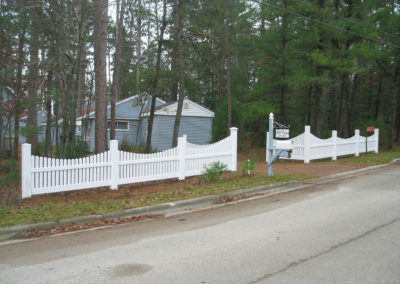 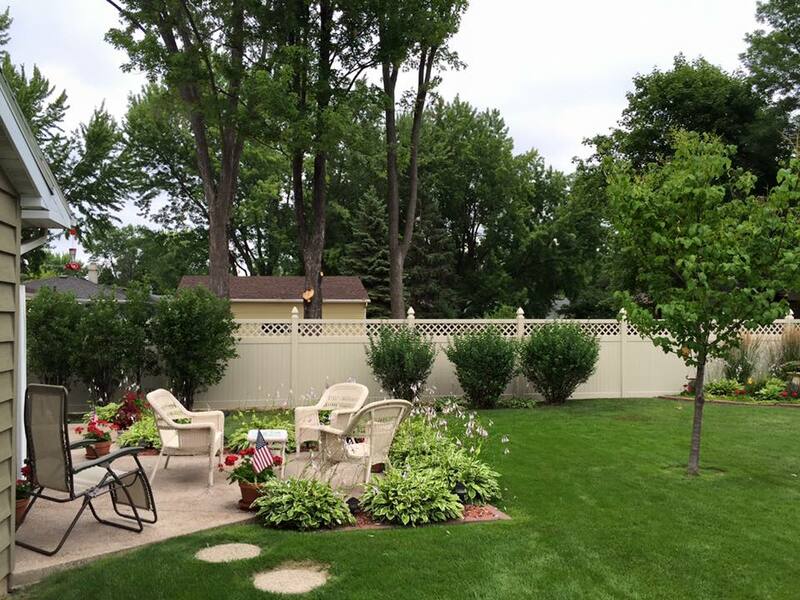 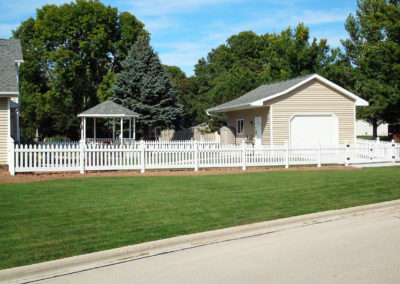 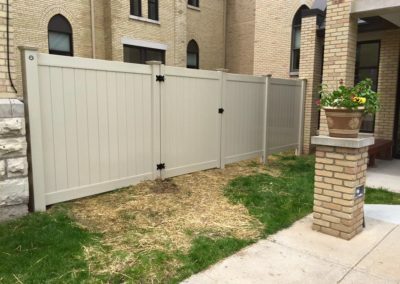 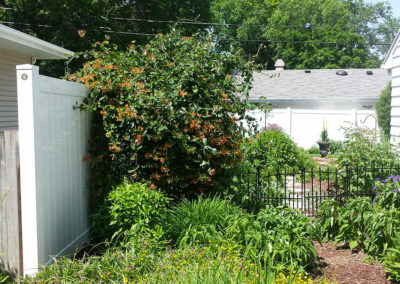 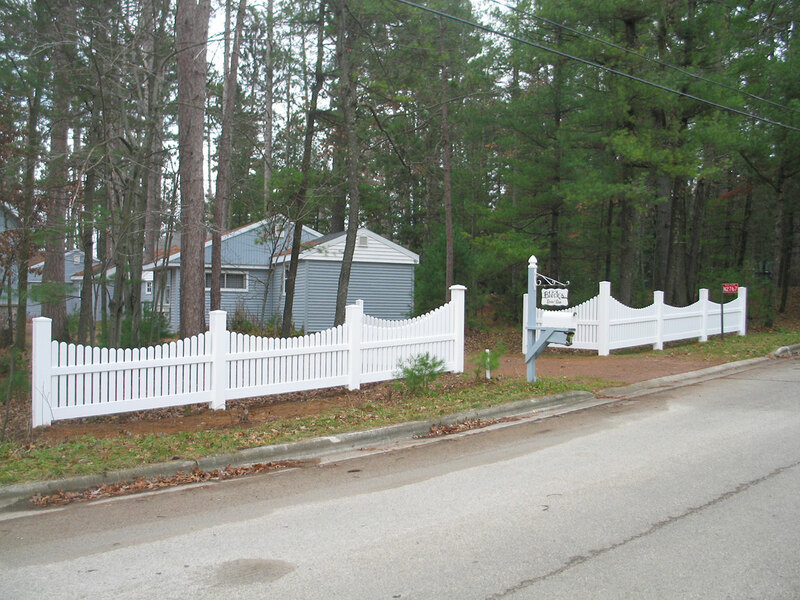 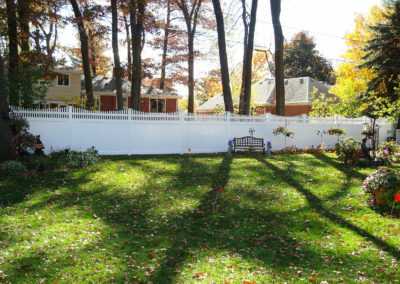 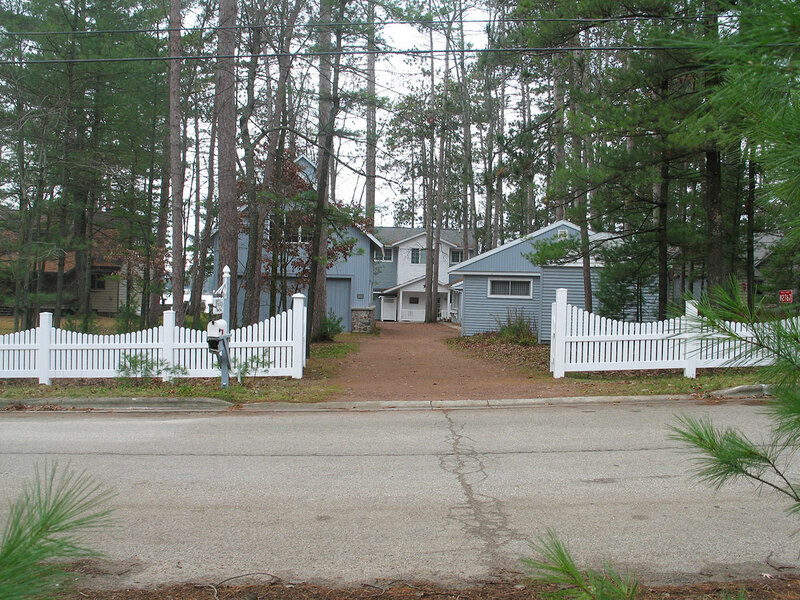 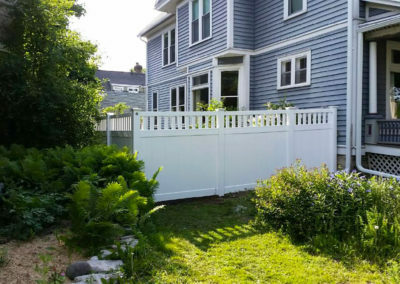 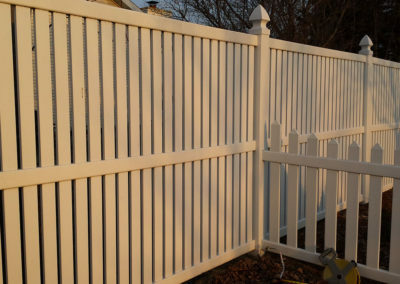 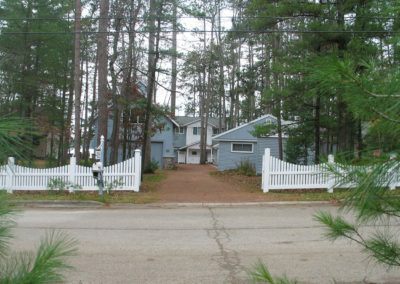 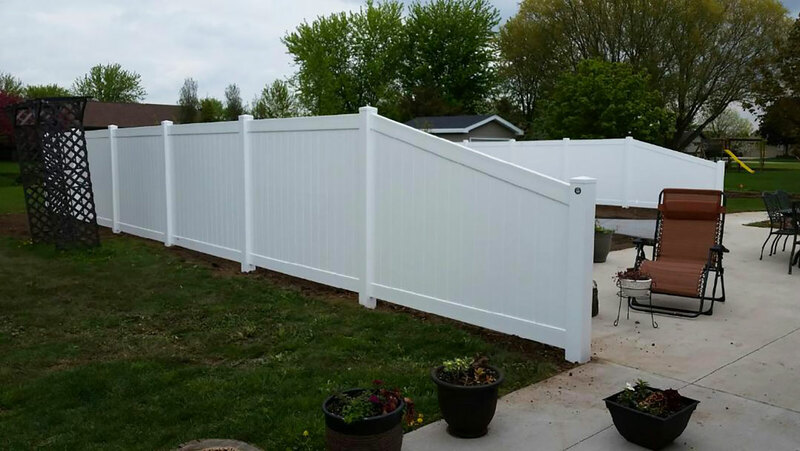 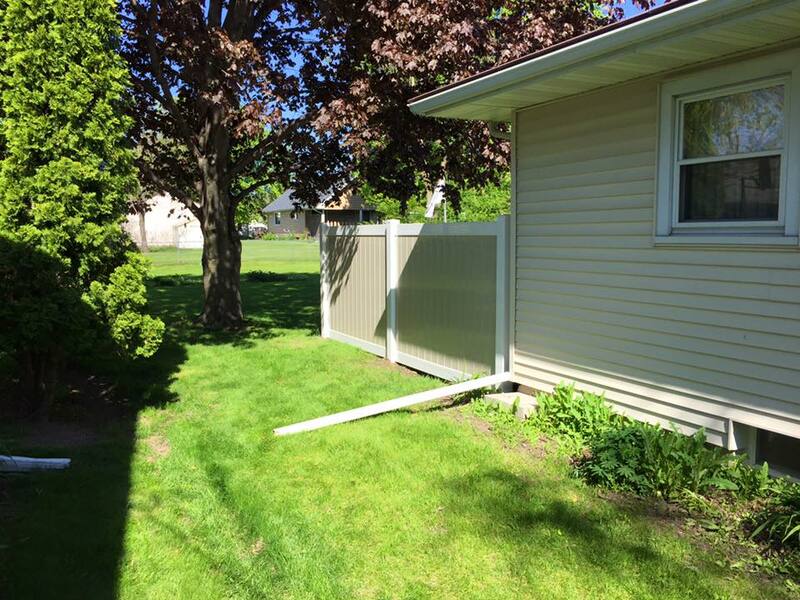 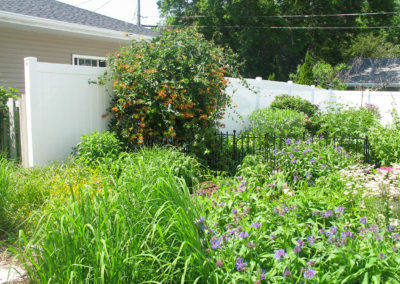 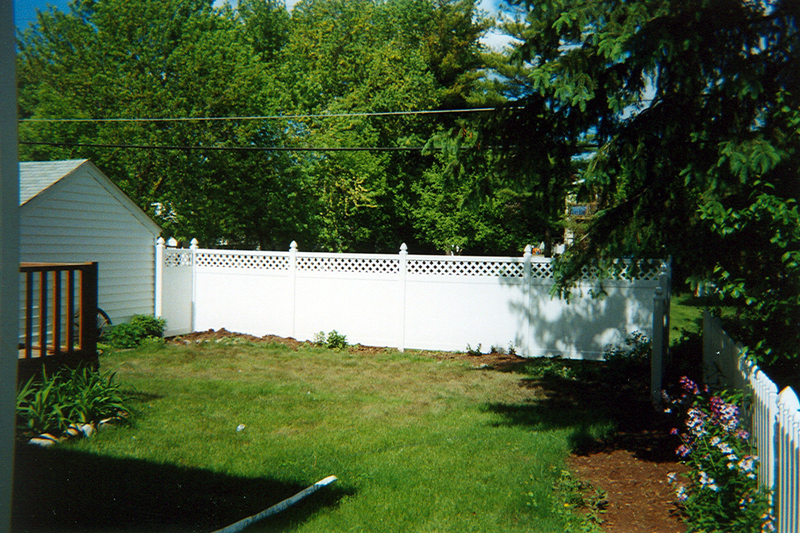 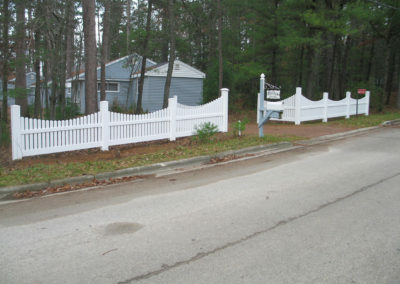 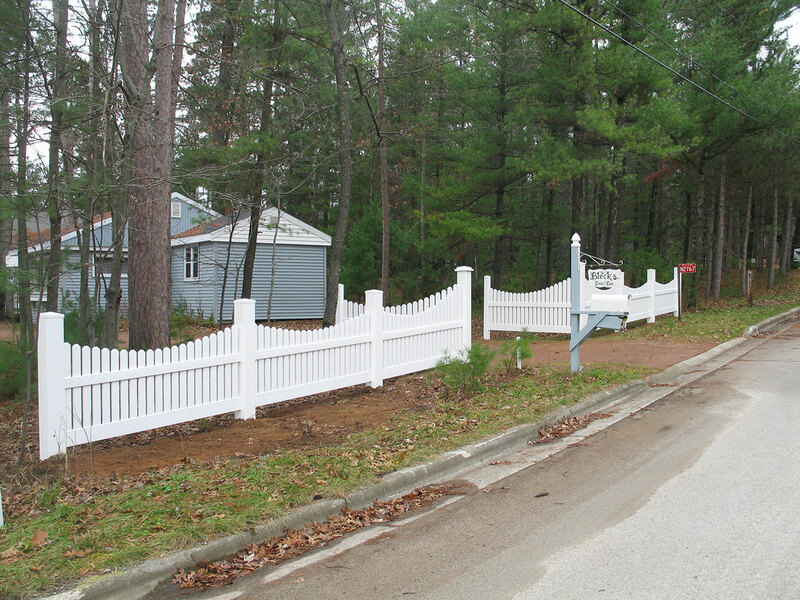 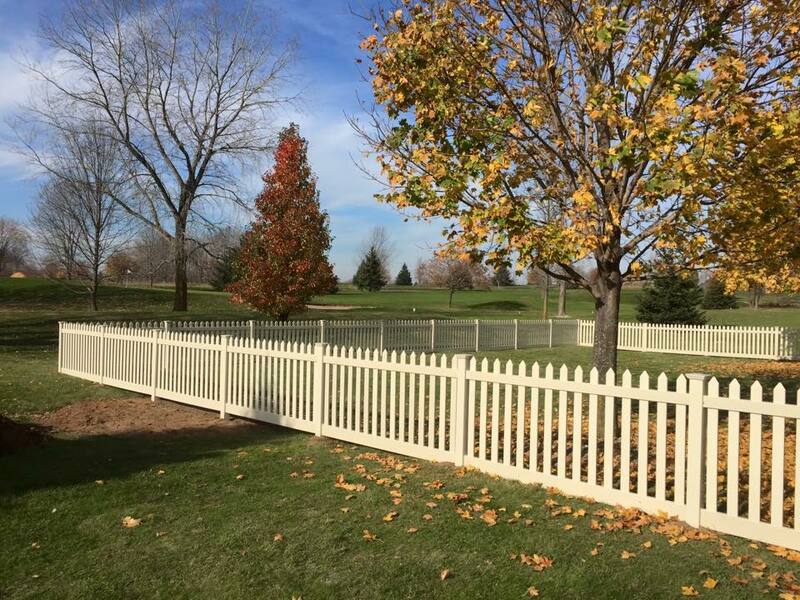 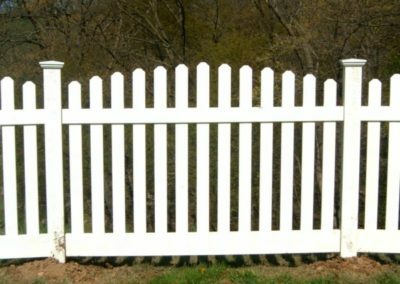 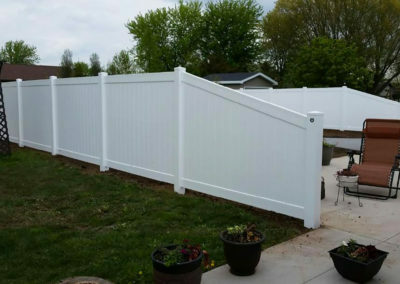 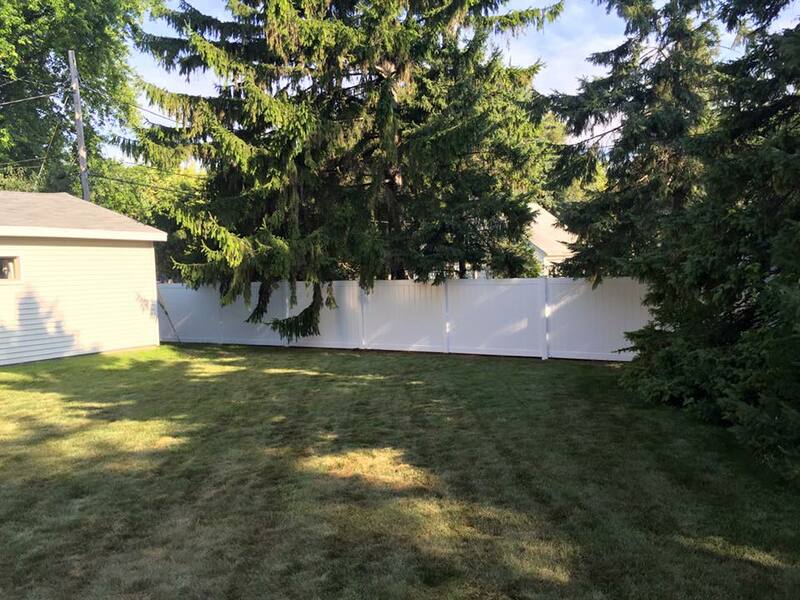 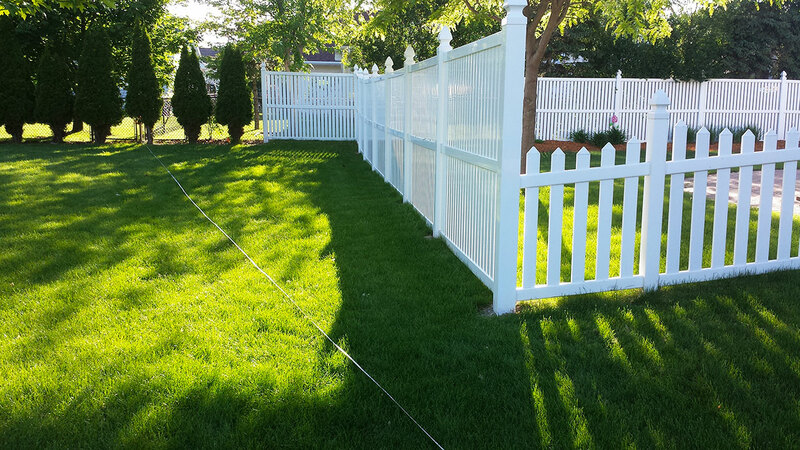 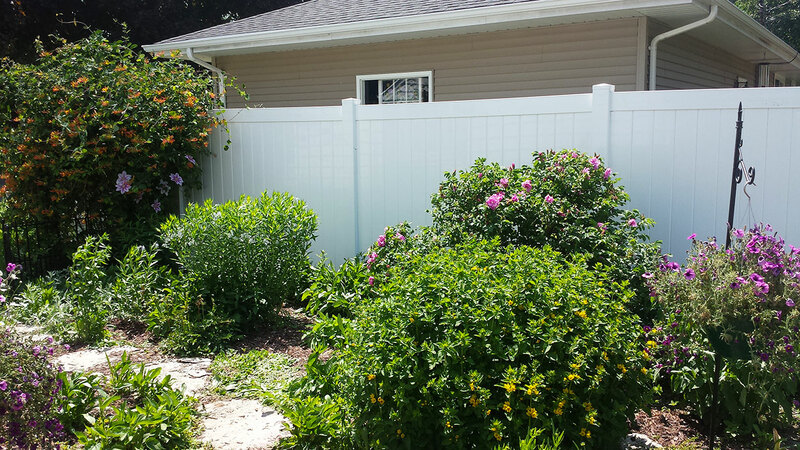 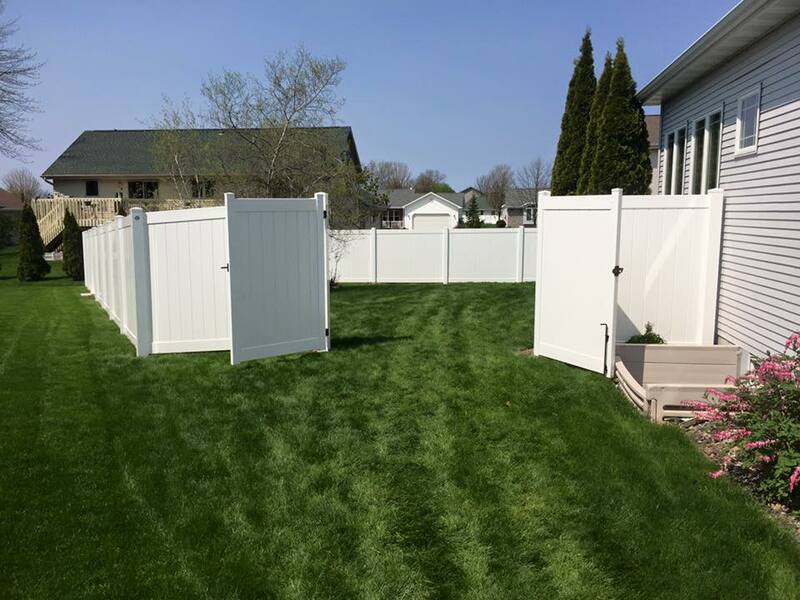 Enjoy the beauty and practicality of your vinyl fence forever. 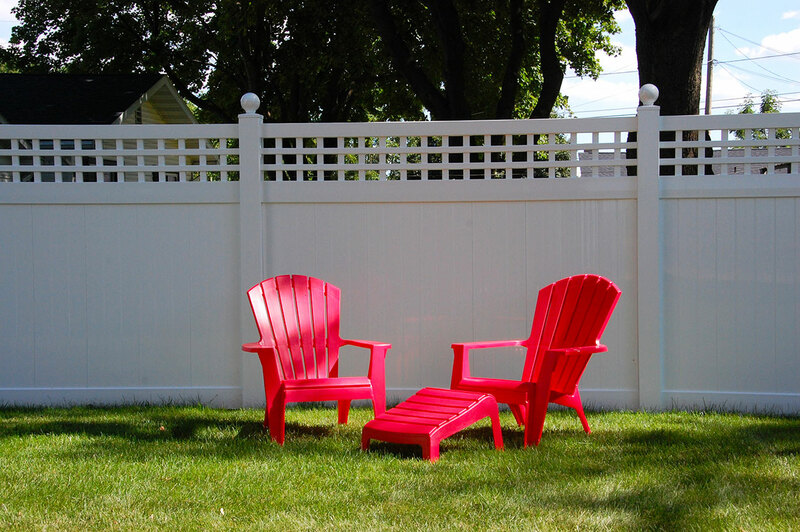 Monday-Saturday by appointment only. Call to make an appointment.